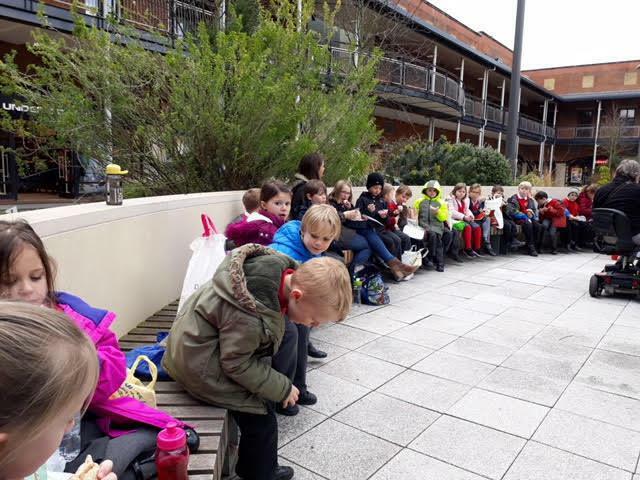 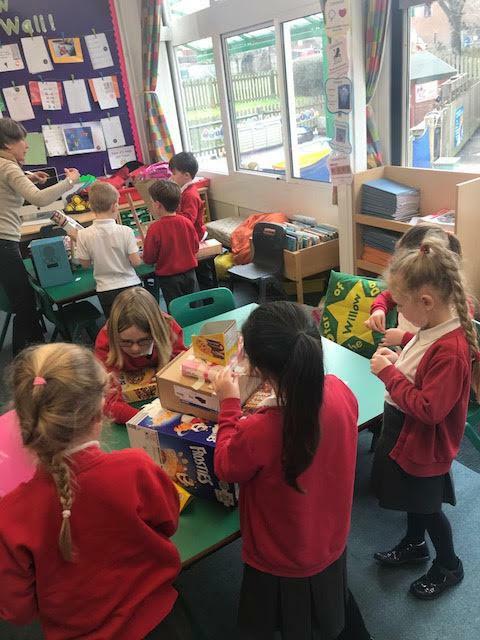 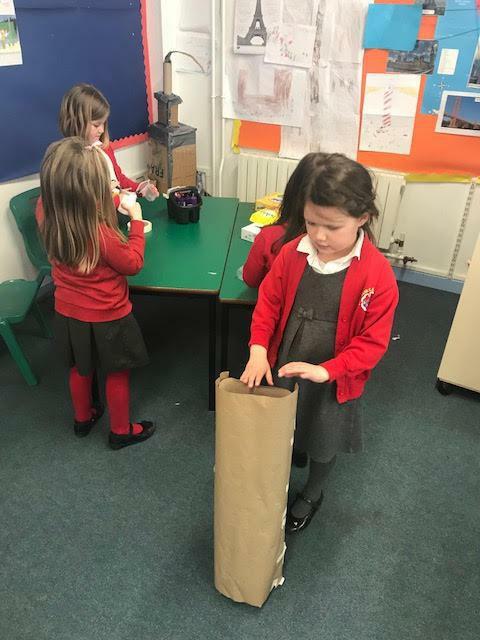 We are a class of Year 1 and Year 2 children. 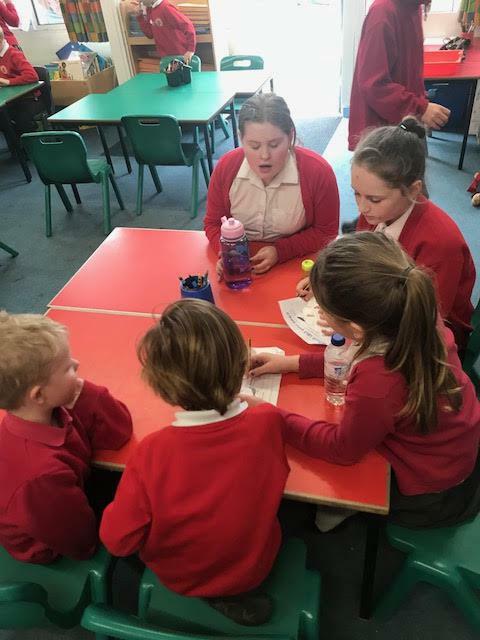 Our grown ups are Miss Lambton and Mrs Smith. 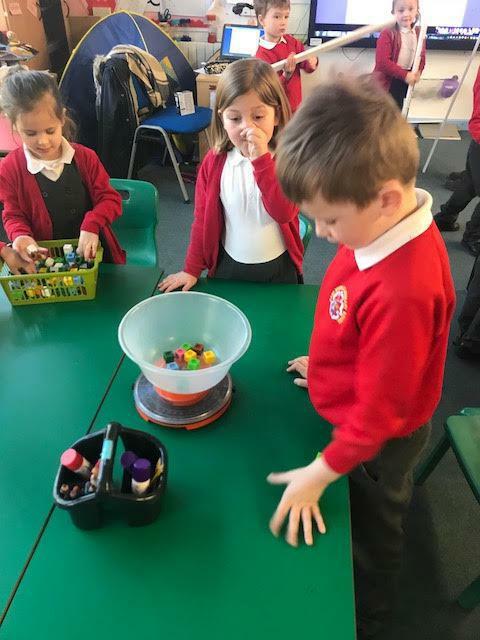 Our new topic this term is all about 'weird, wacky and wonderful' things! 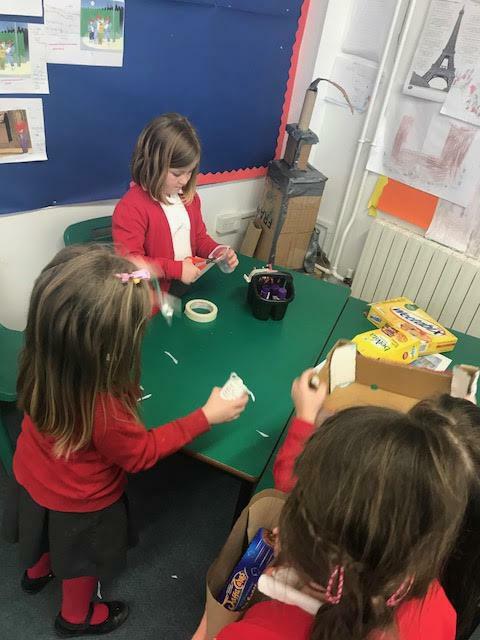 We are currently reading George's Marvellous Medicine and have made our own wonderful medicines for George to try out on Grandma! 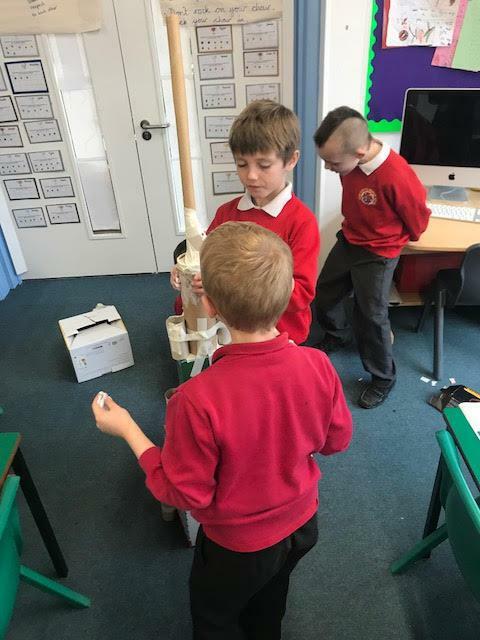 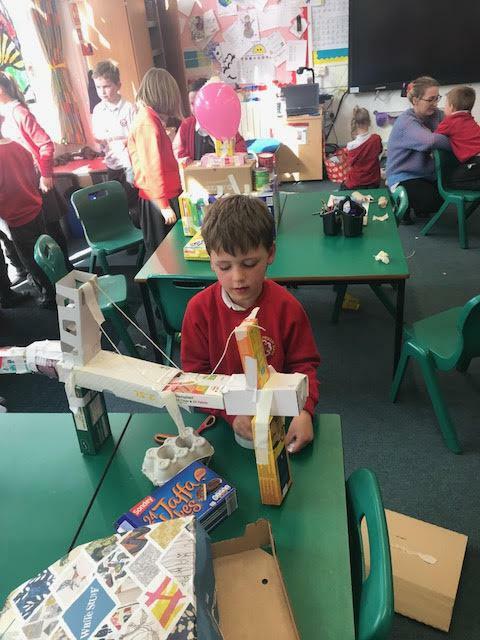 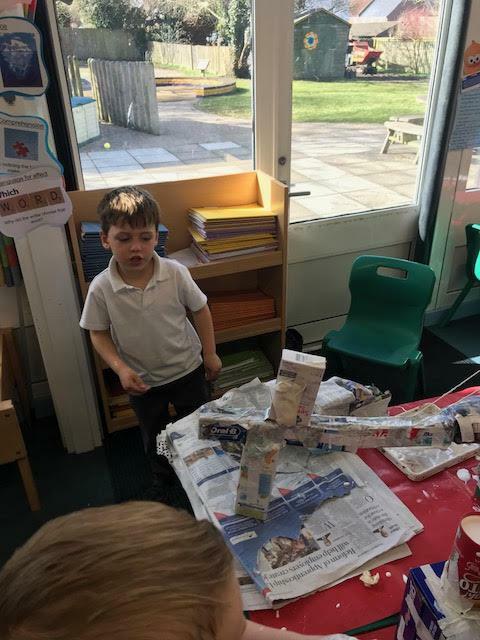 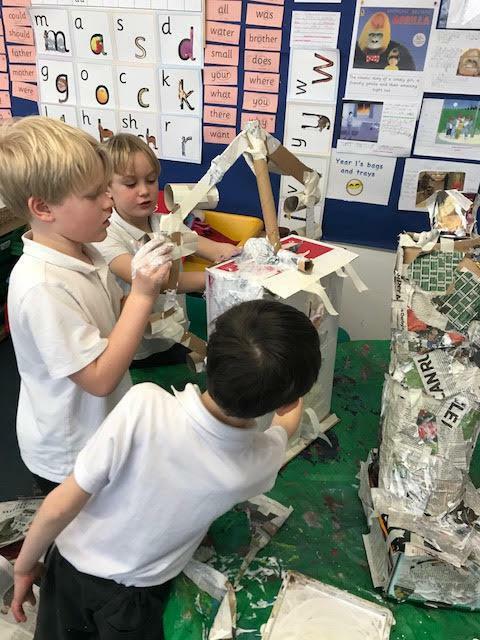 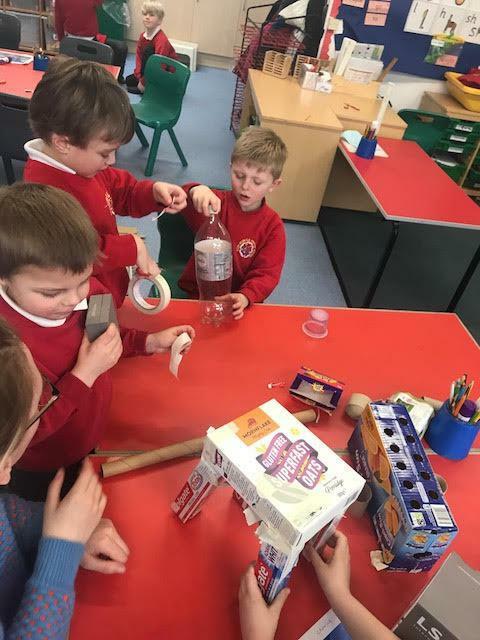 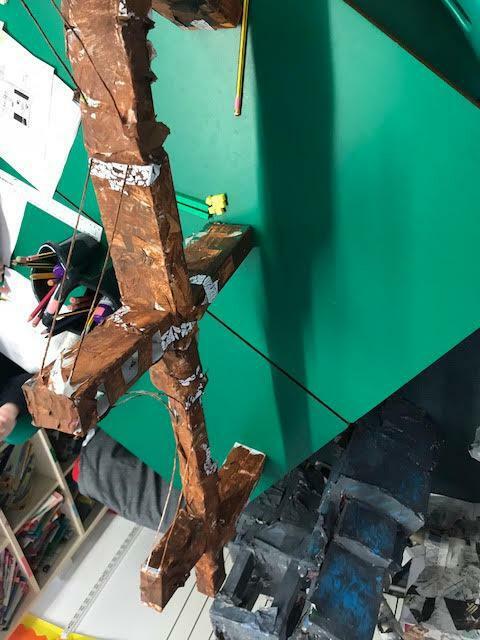 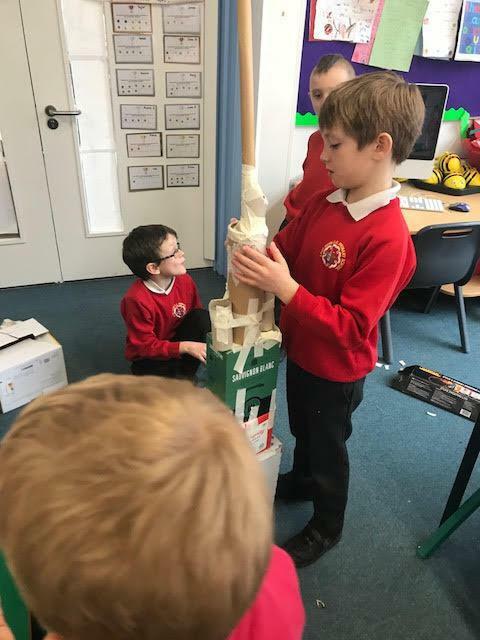 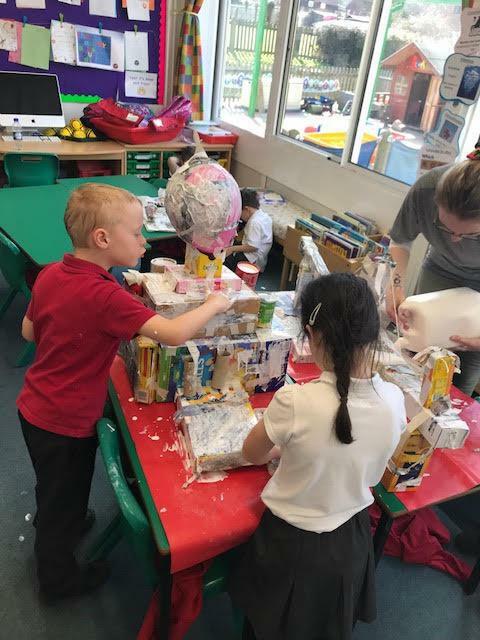 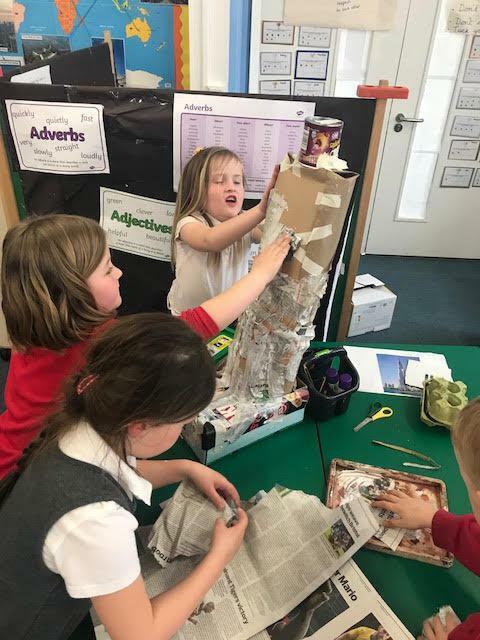 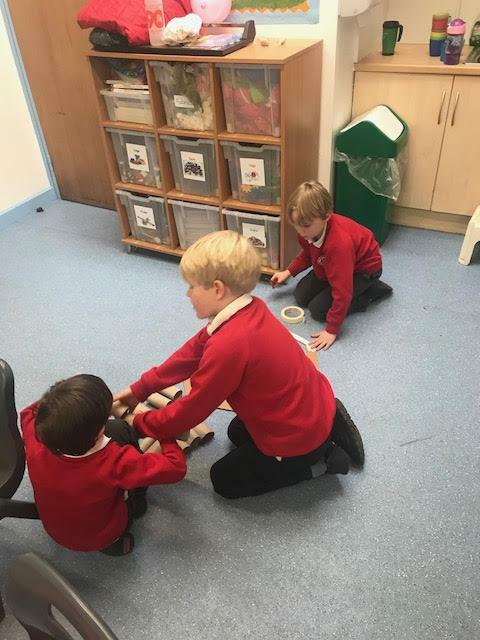 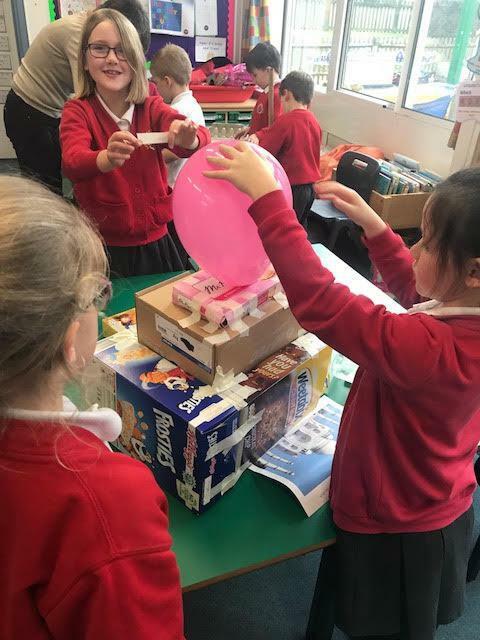 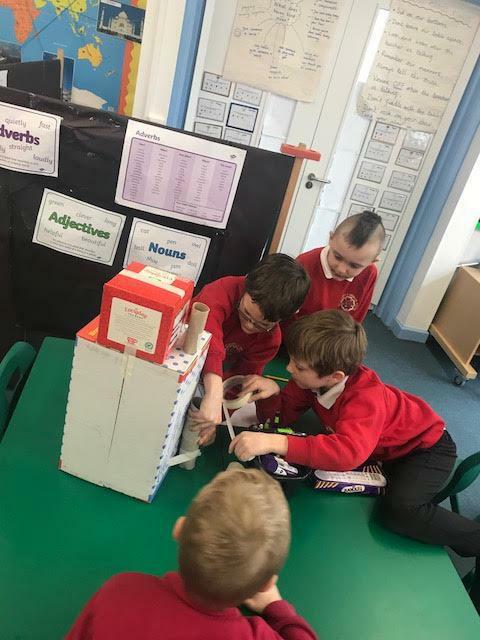 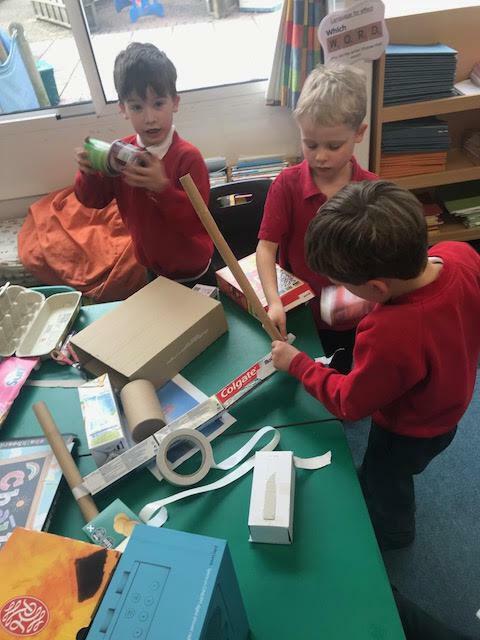 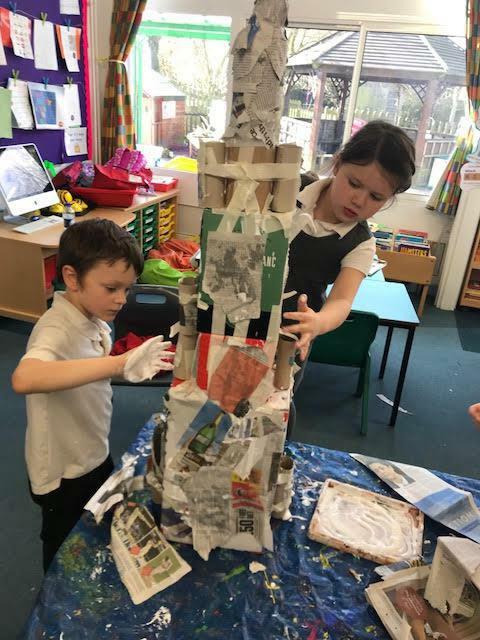 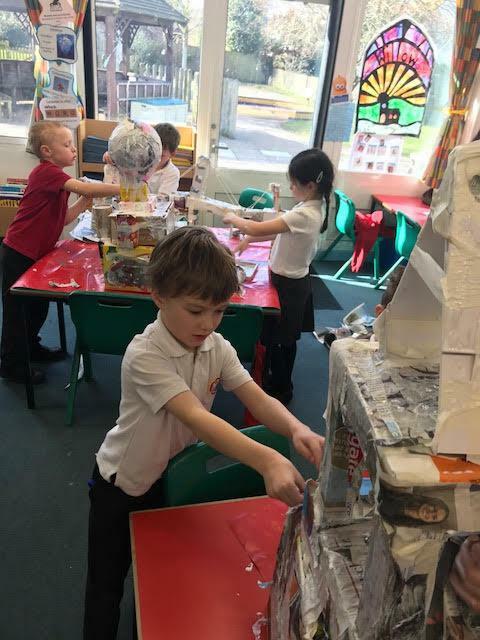 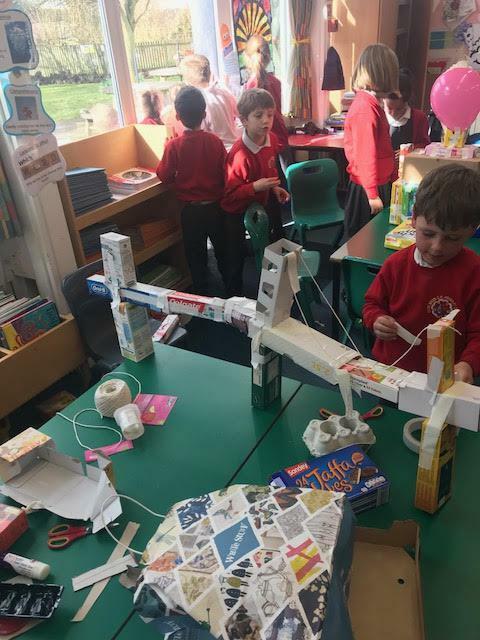 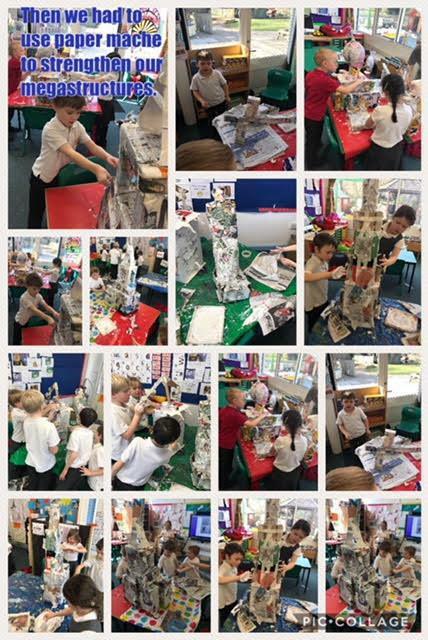 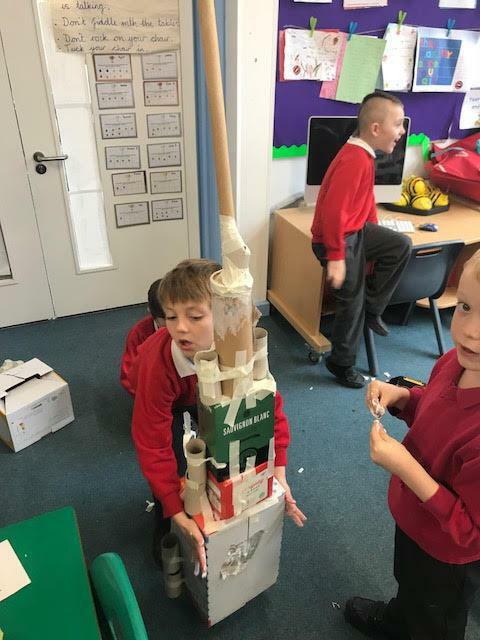 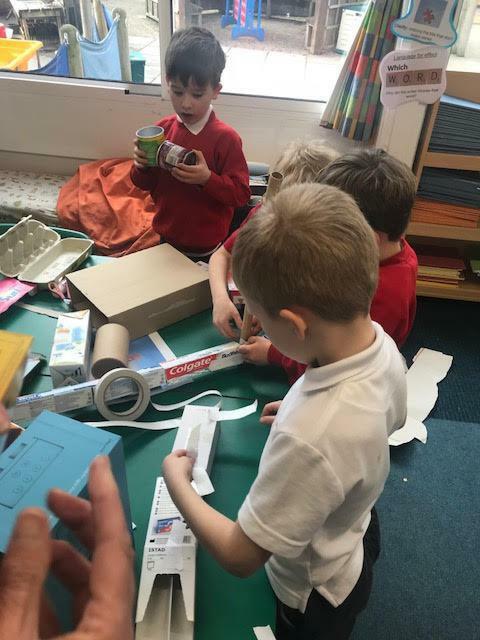 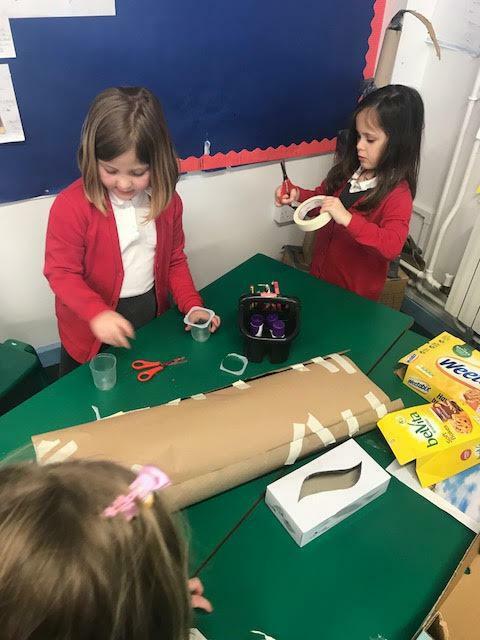 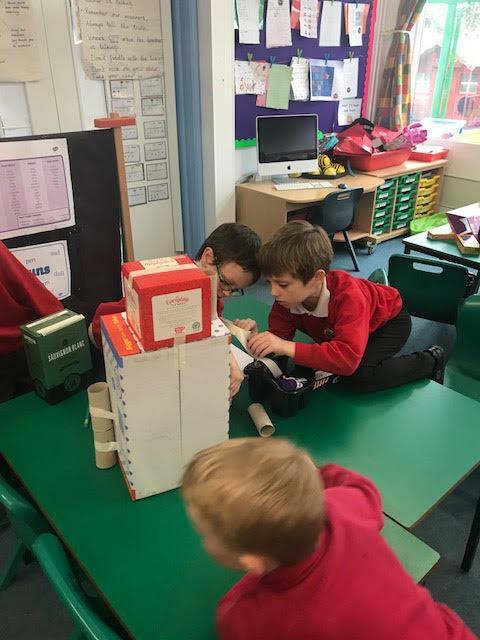 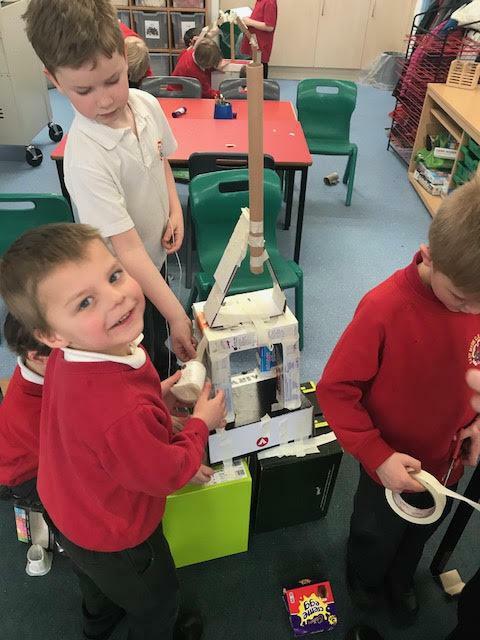 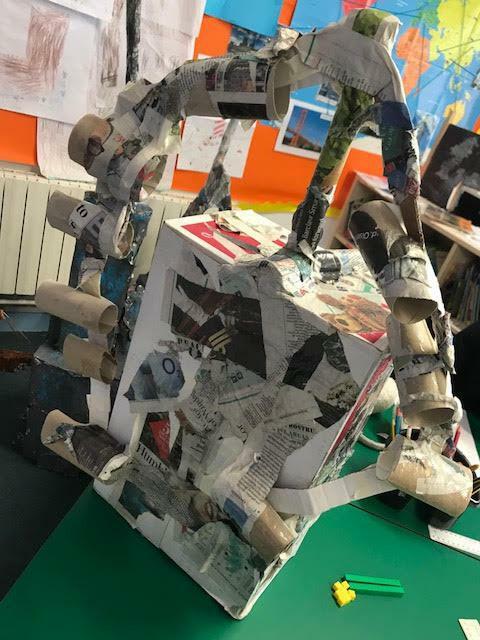 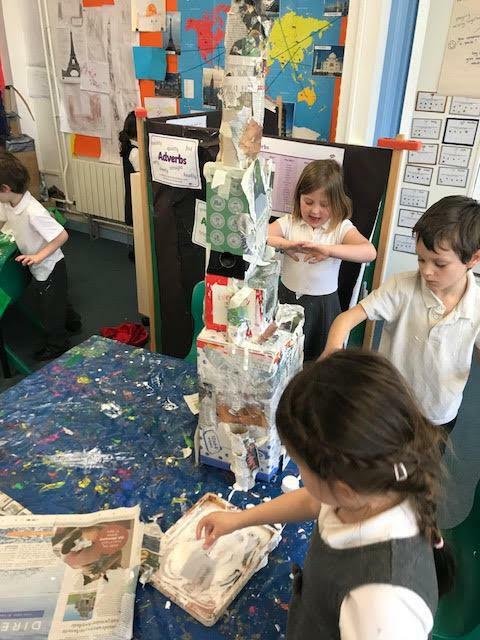 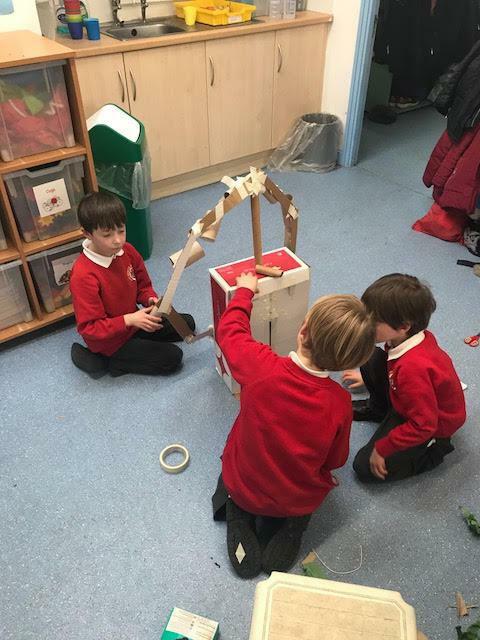 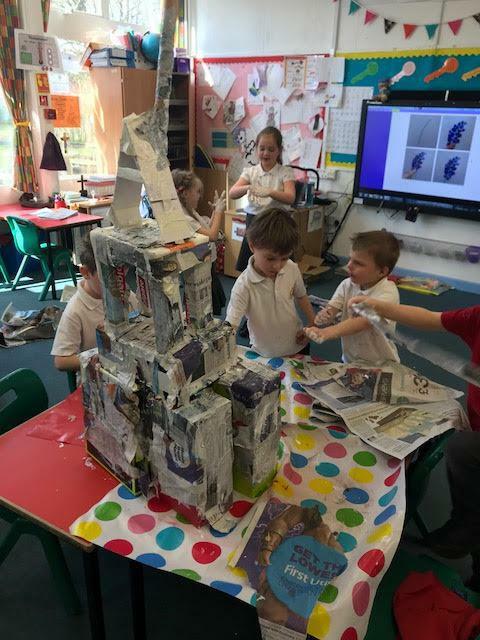 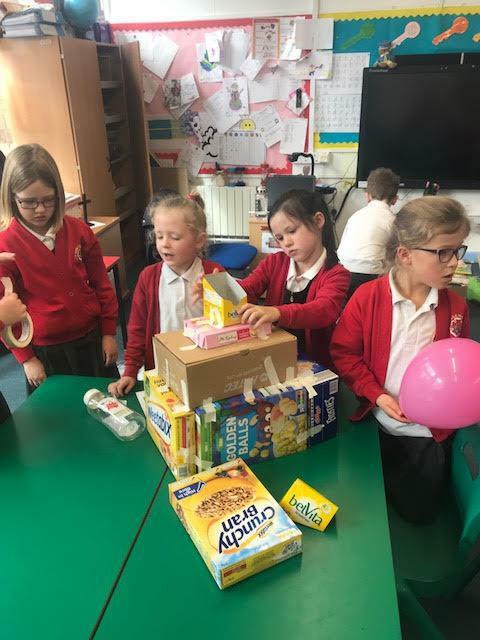 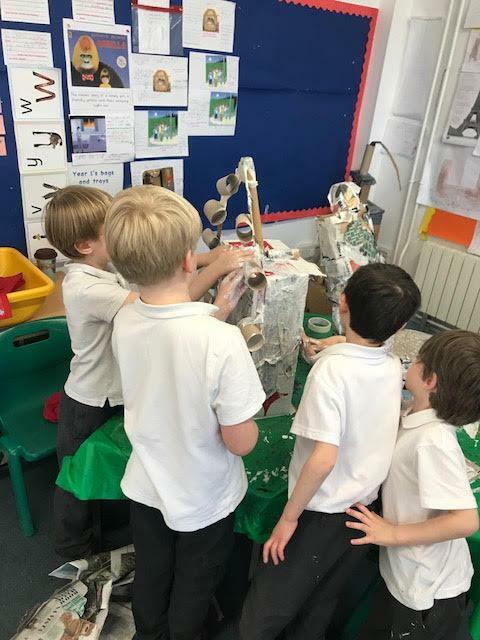 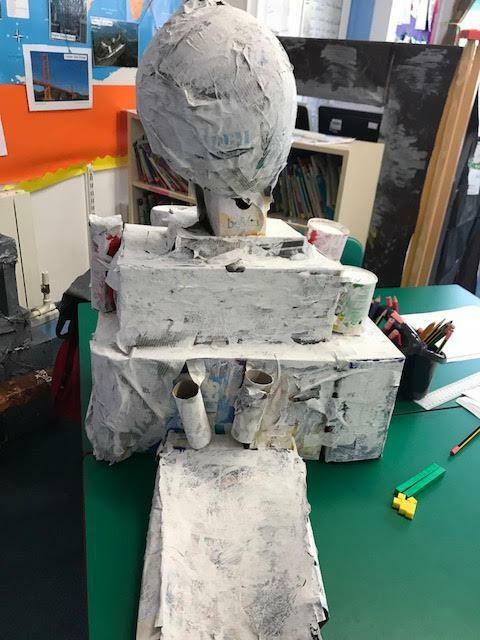 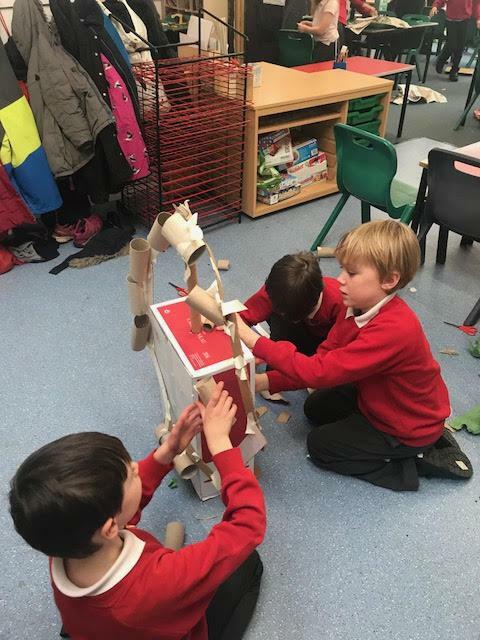 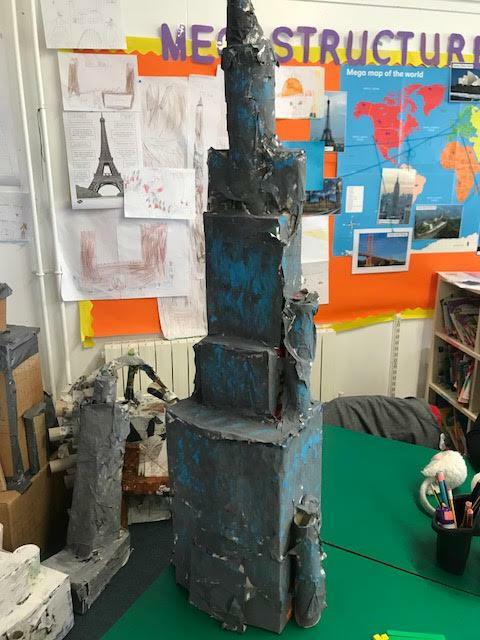 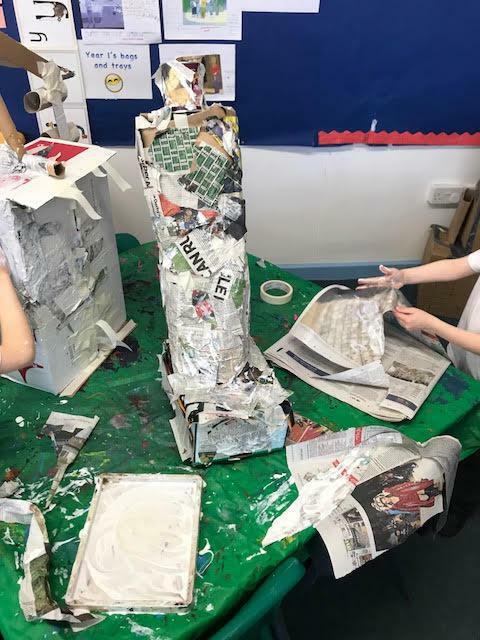 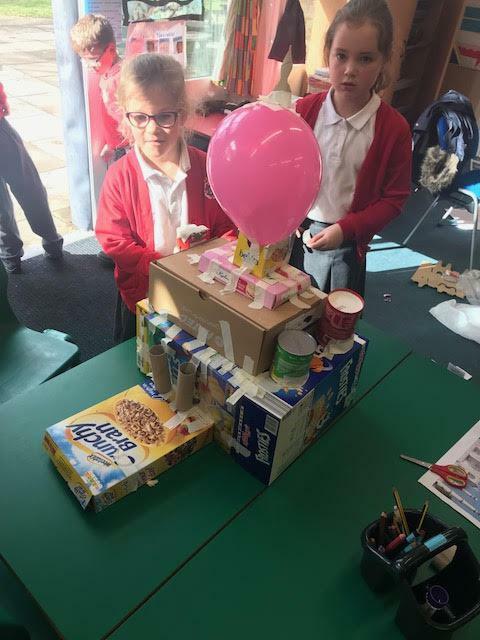 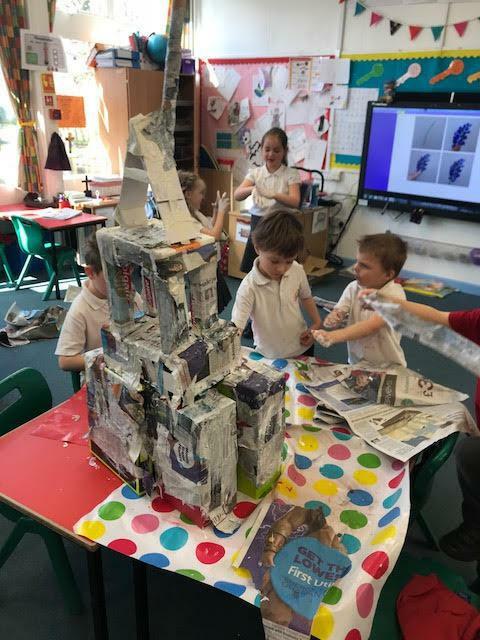 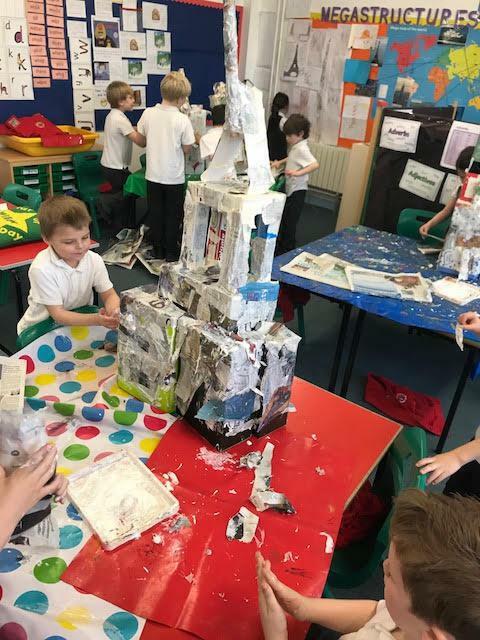 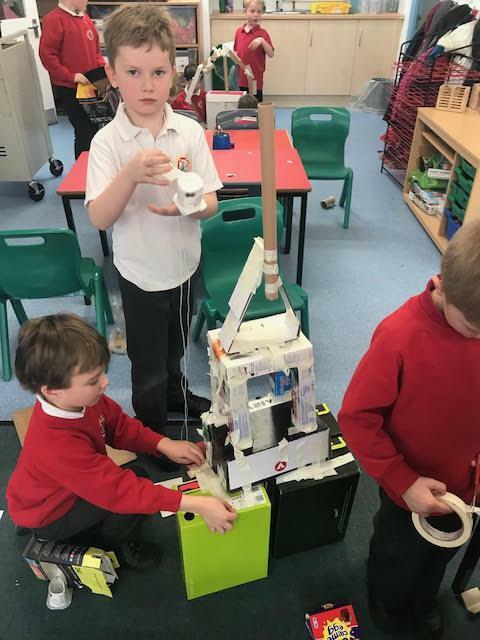 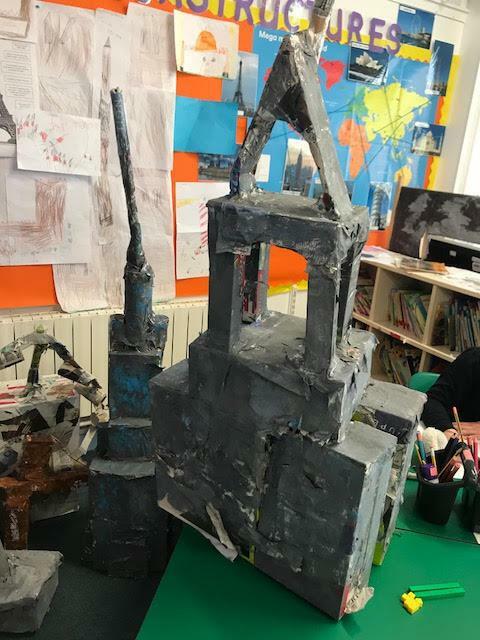 We worked in teams to build our own megastructures. 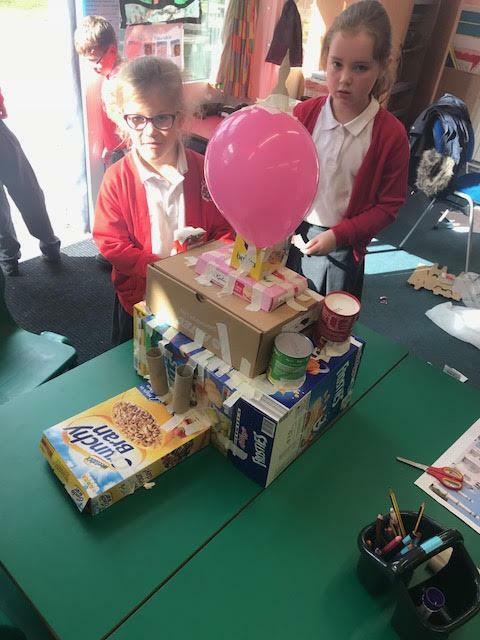 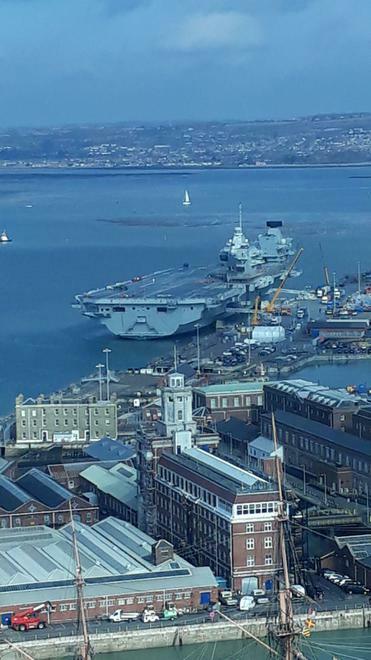 Can you guess which megastructure is which? 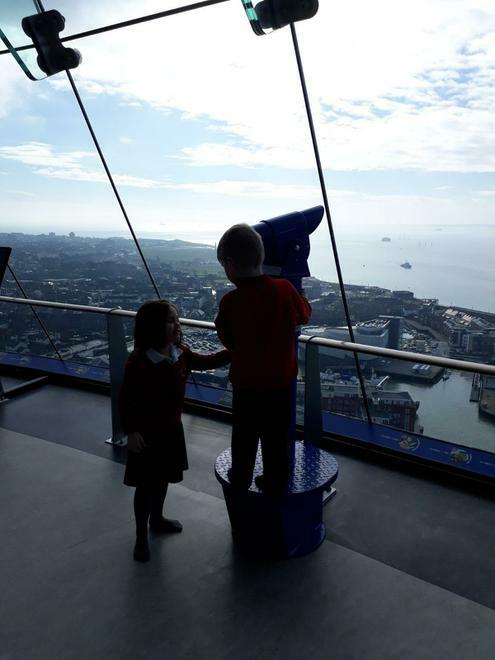 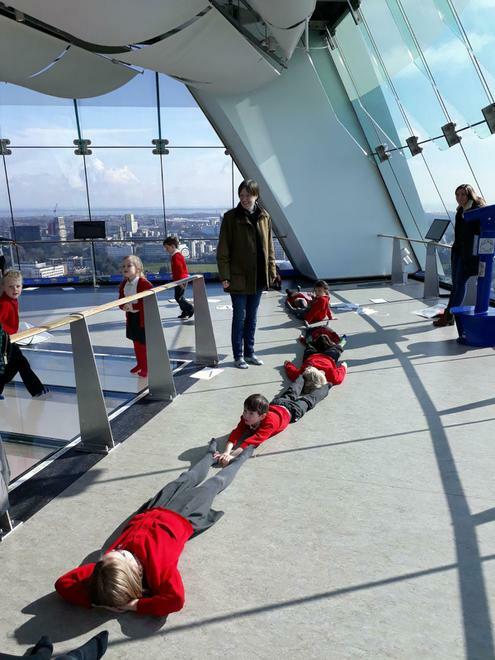 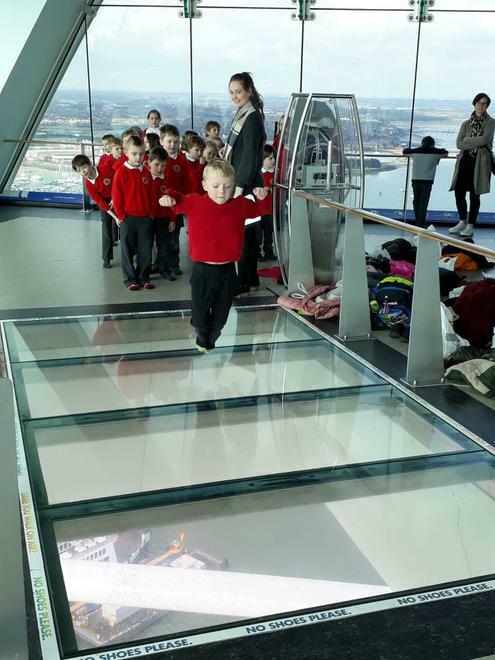 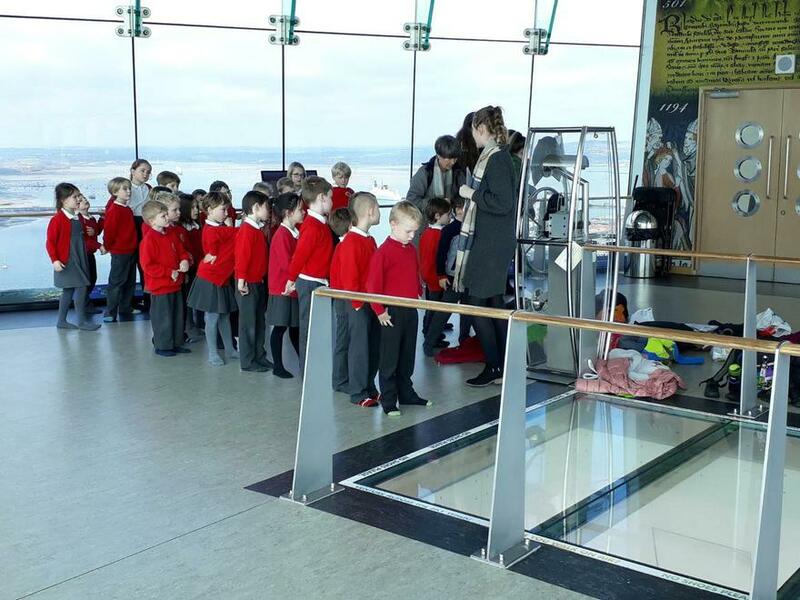 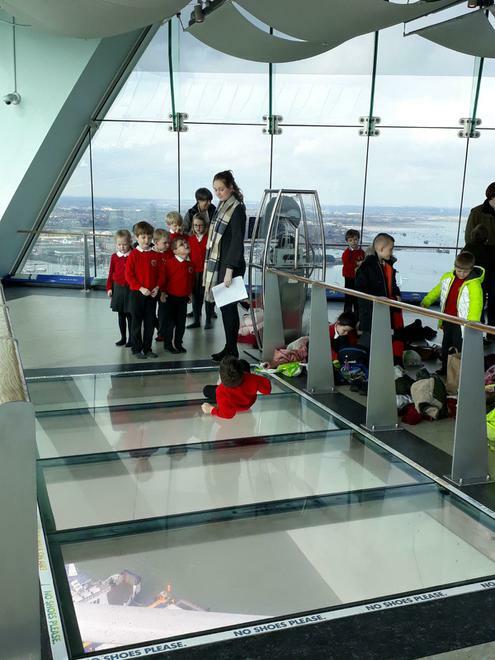 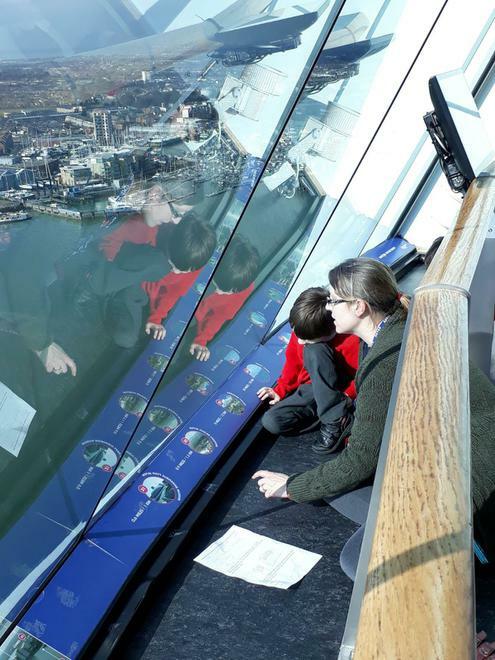 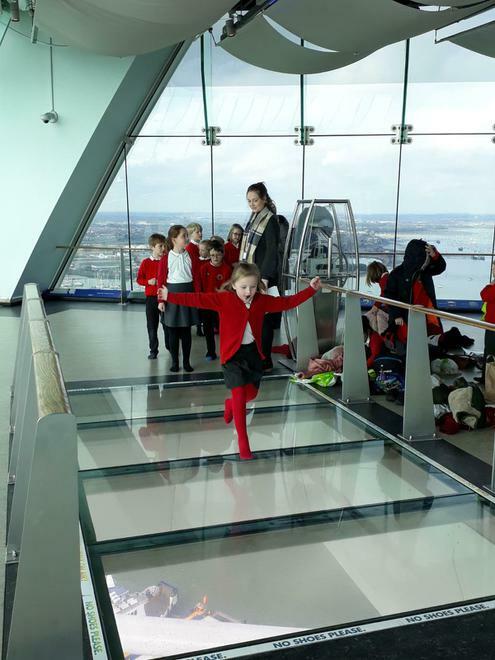 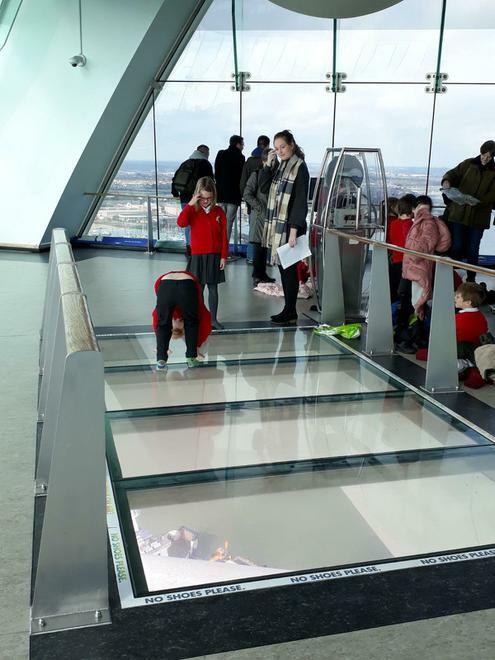 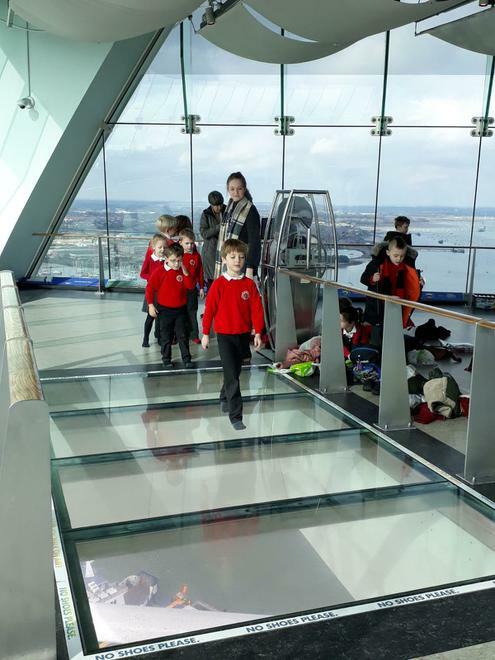 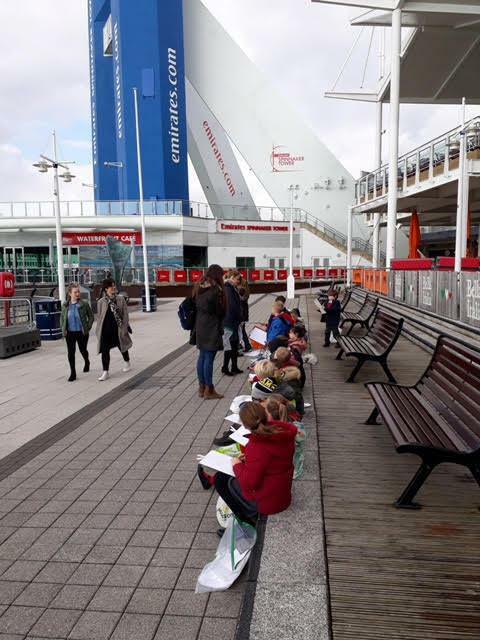 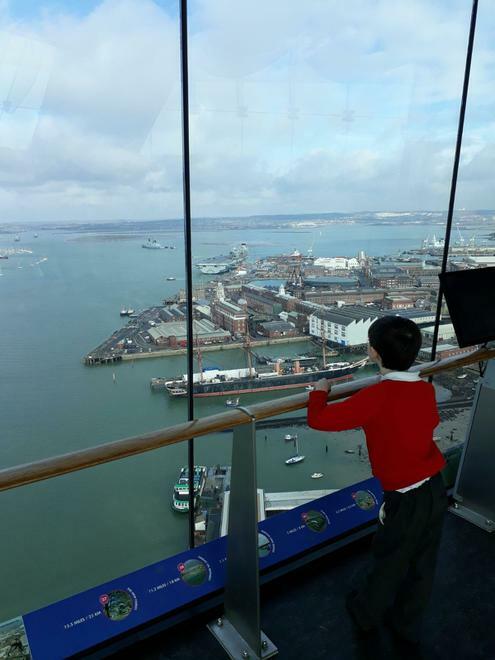 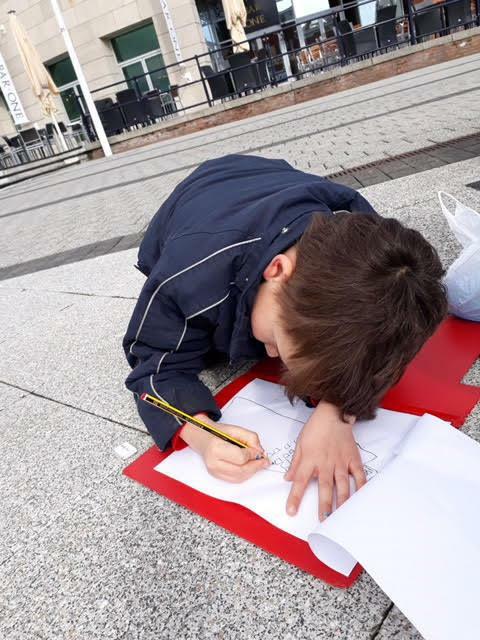 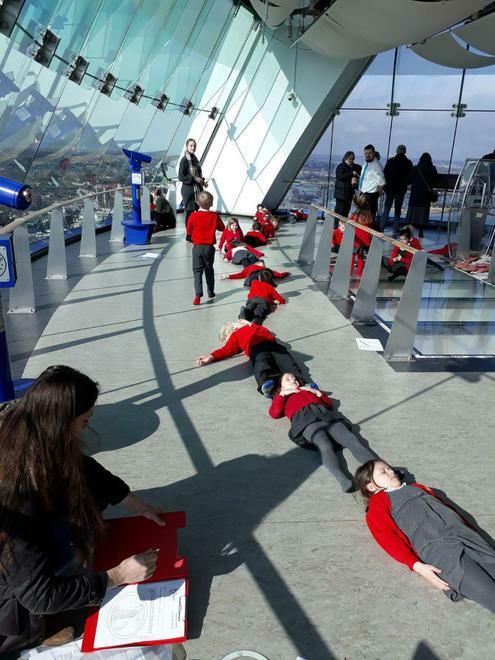 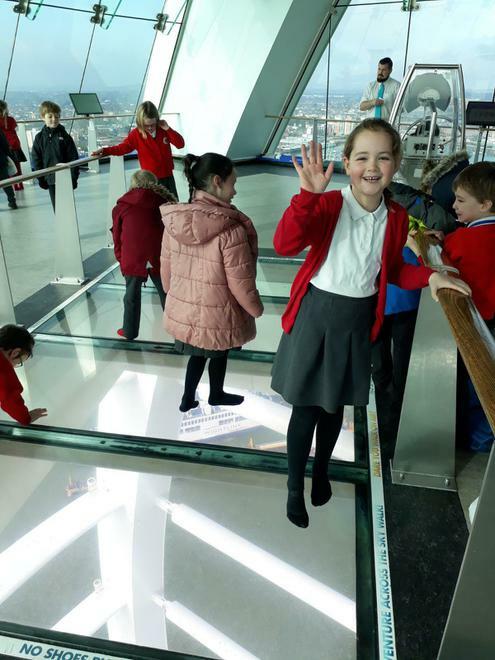 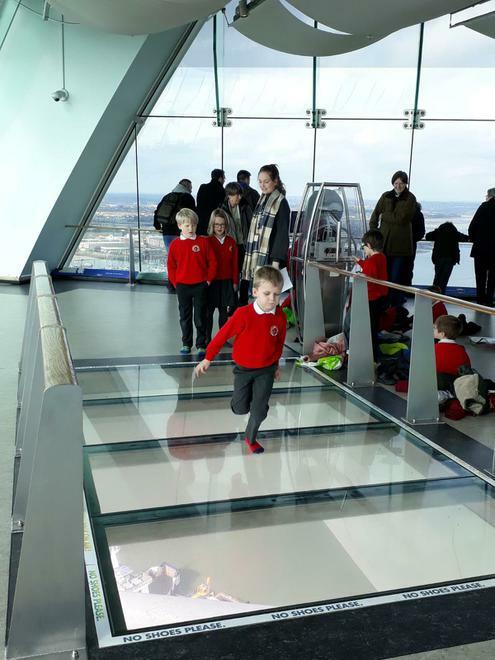 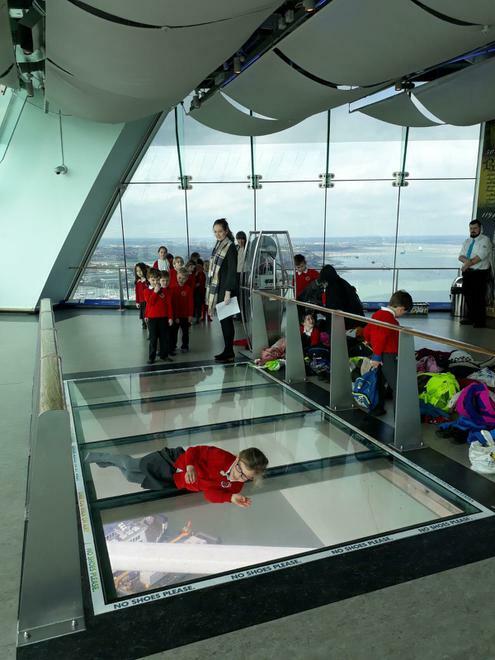 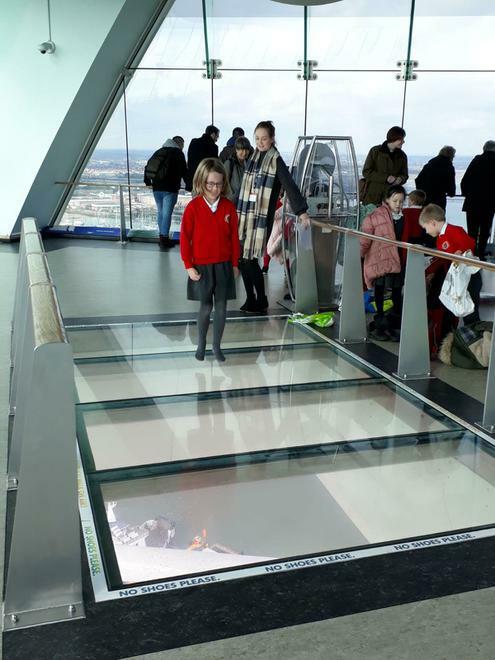 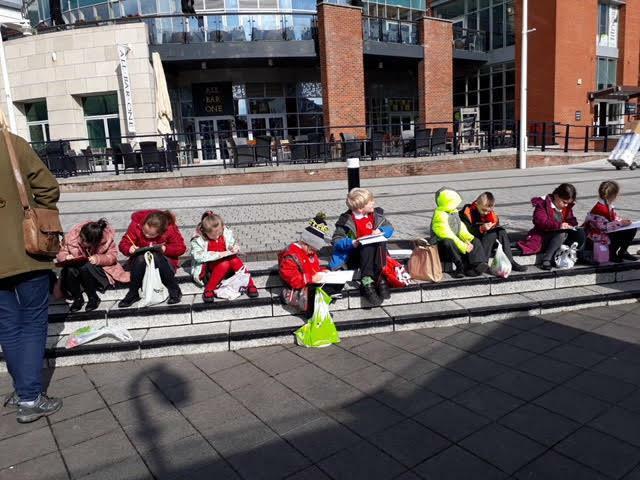 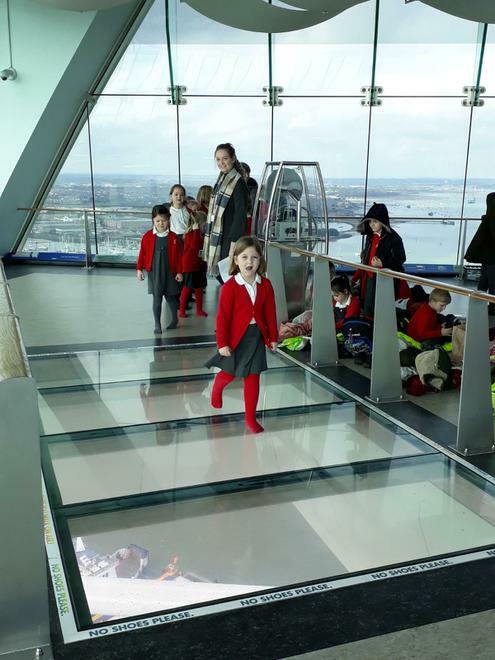 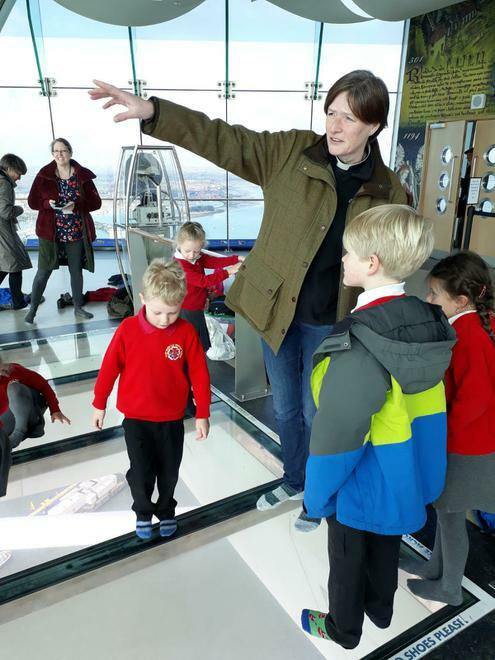 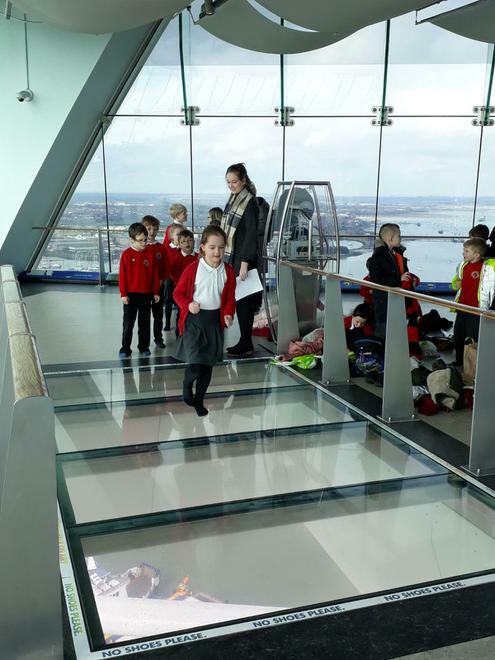 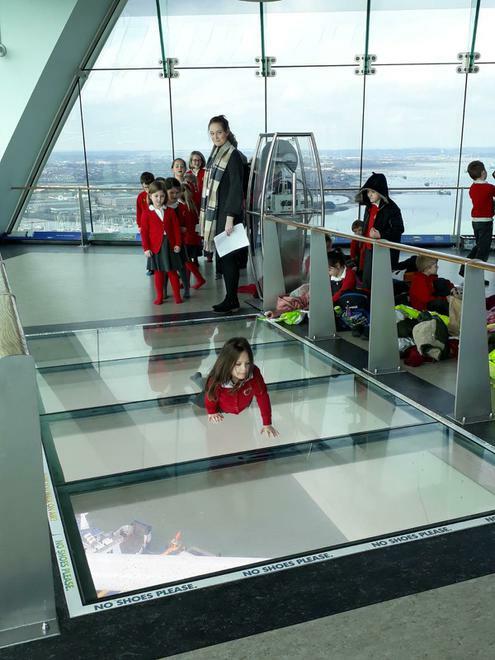 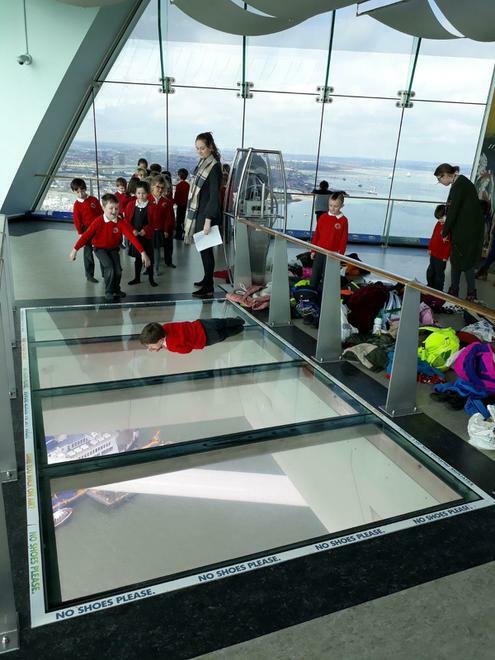 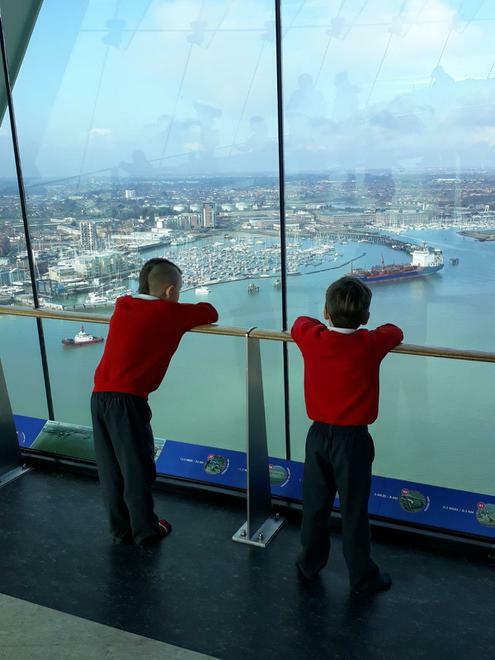 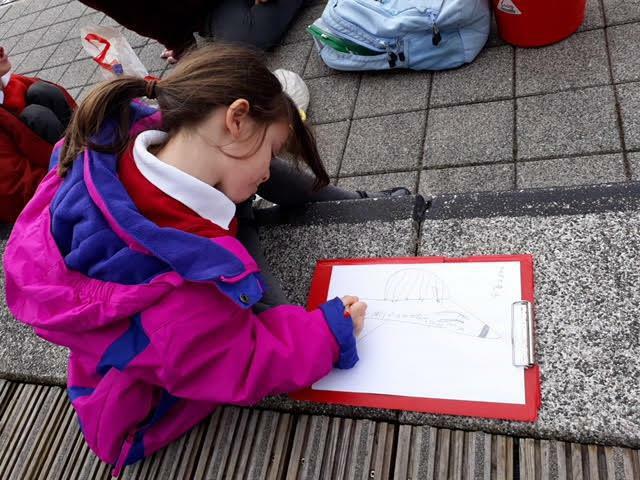 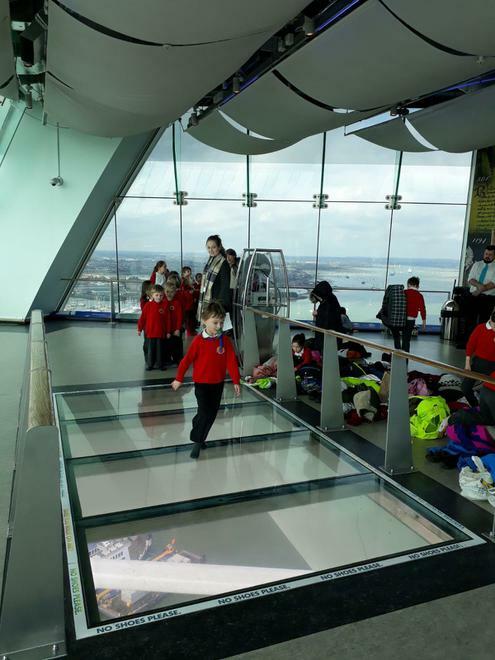 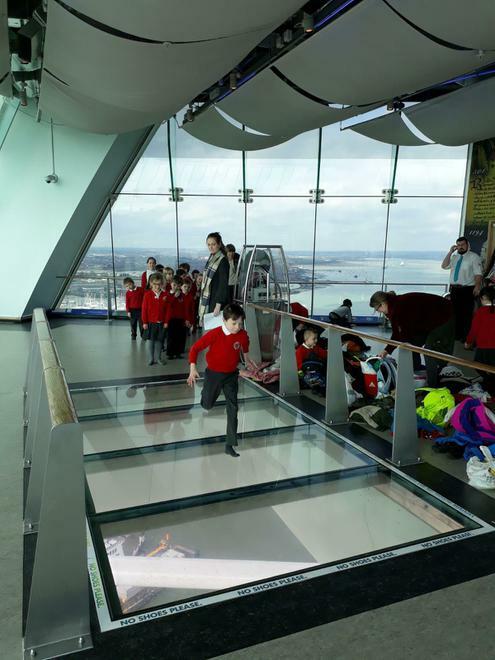 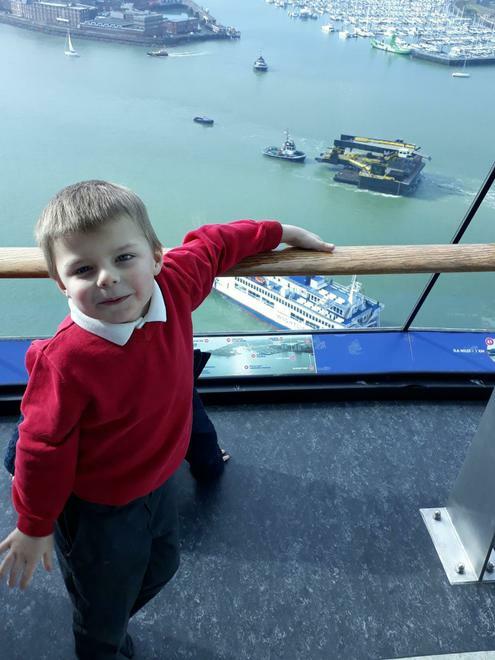 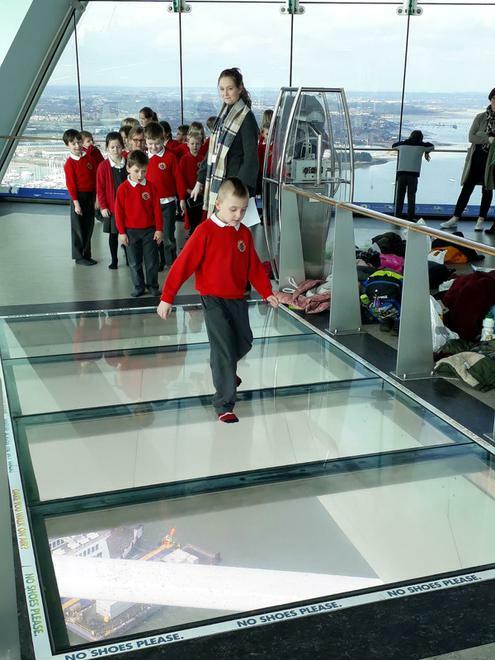 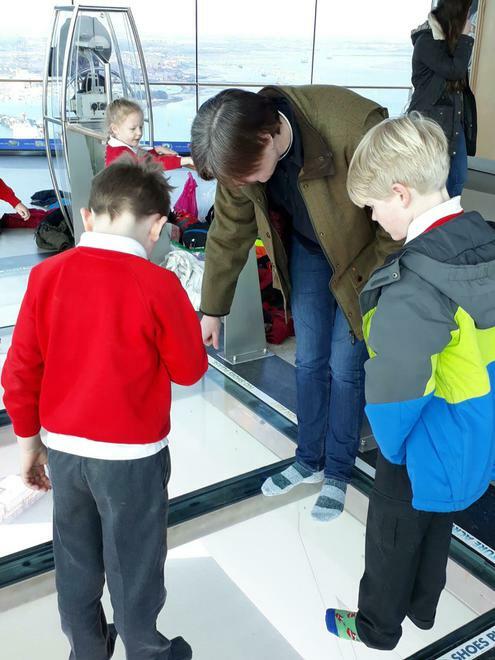 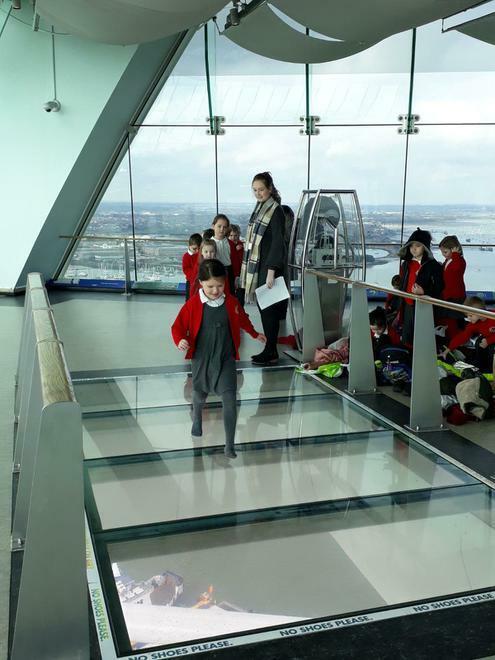 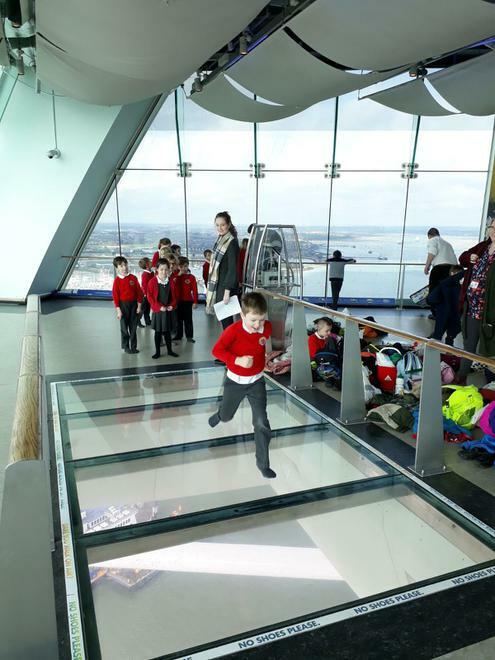 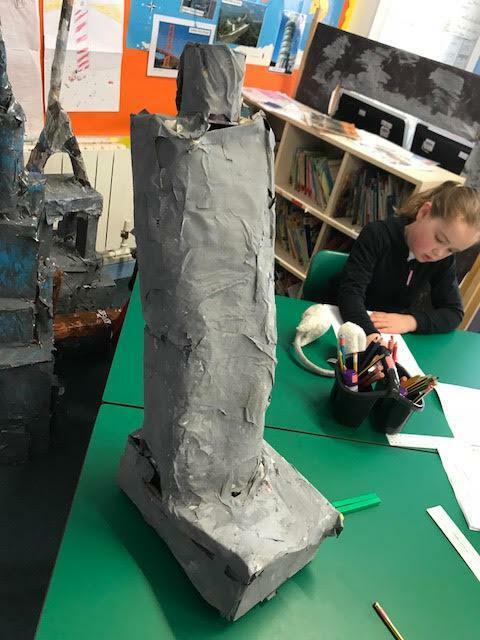 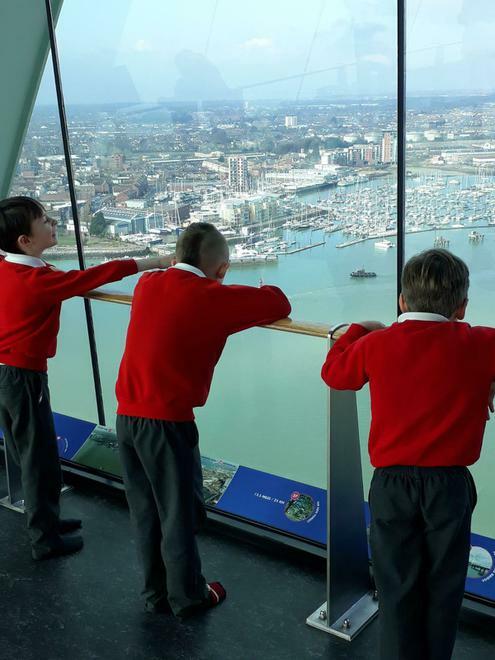 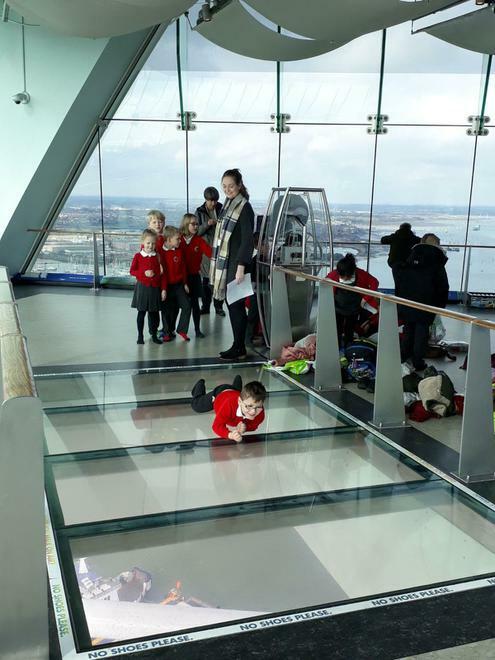 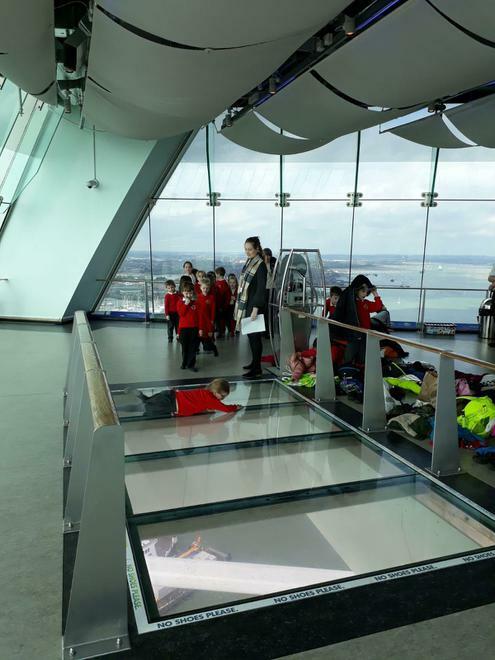 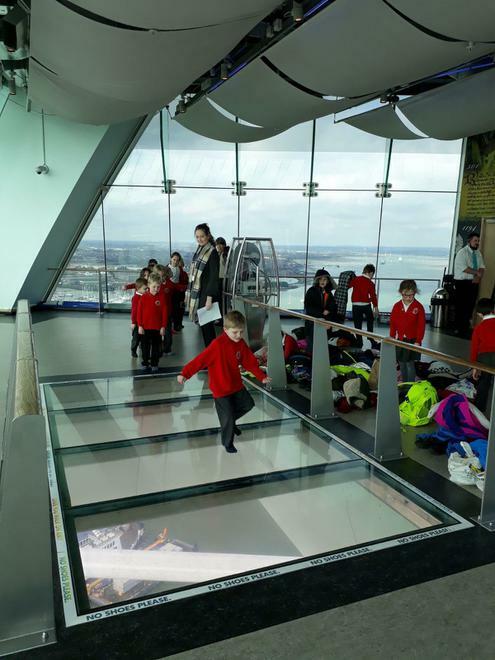 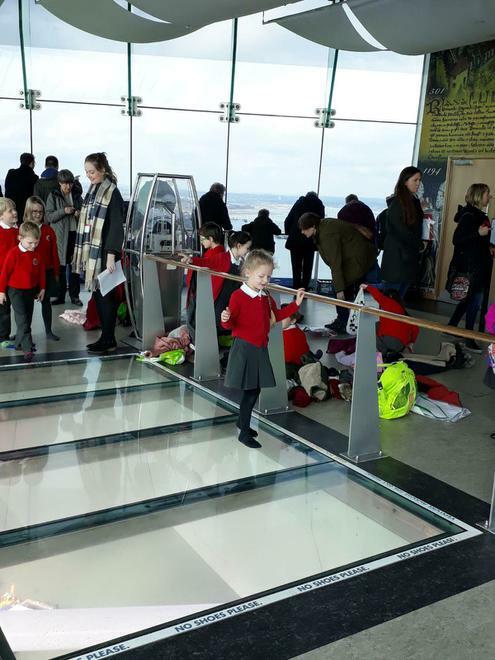 Willow Class had a lovely time at the Spinnaker Tower. 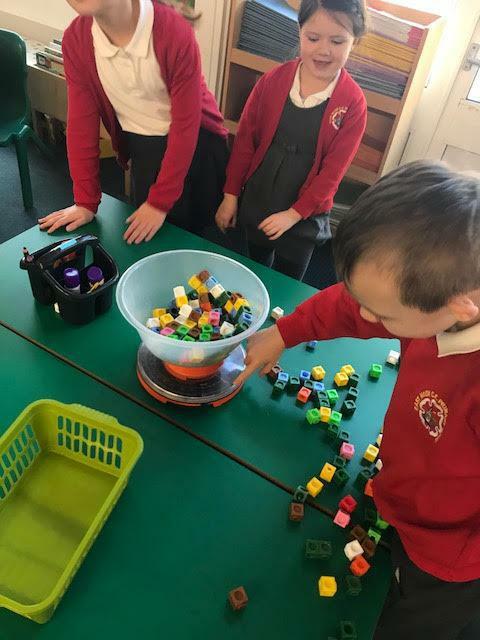 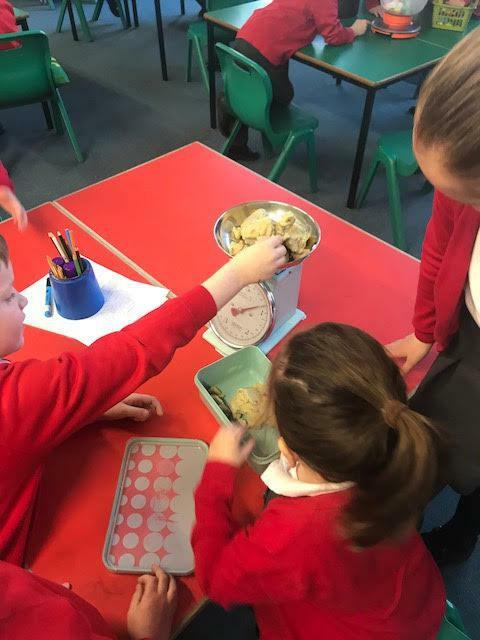 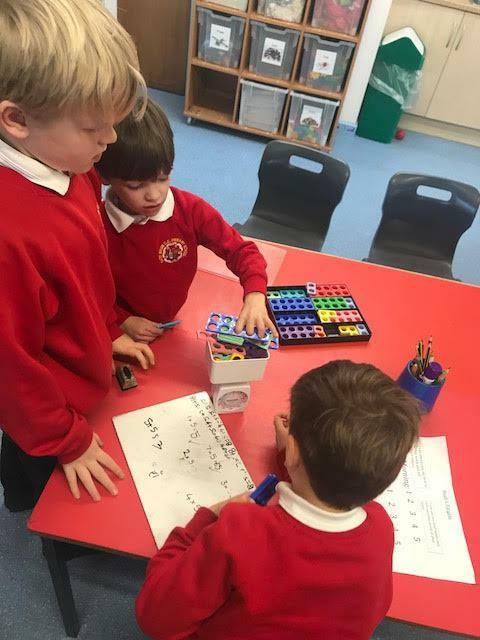 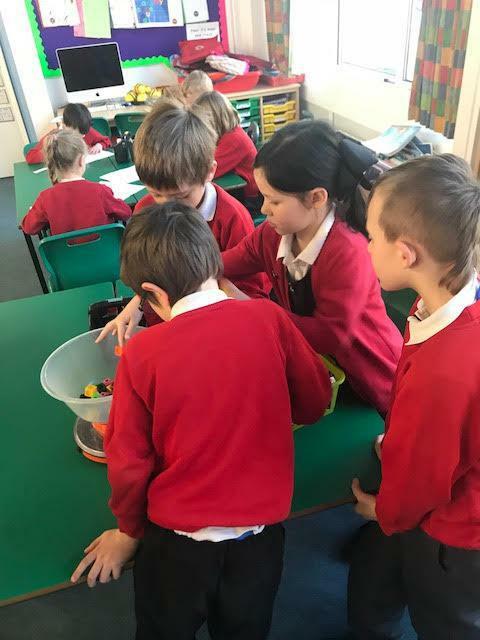 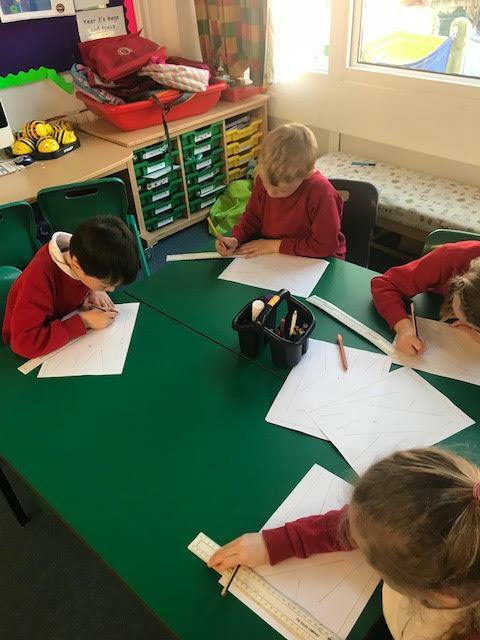 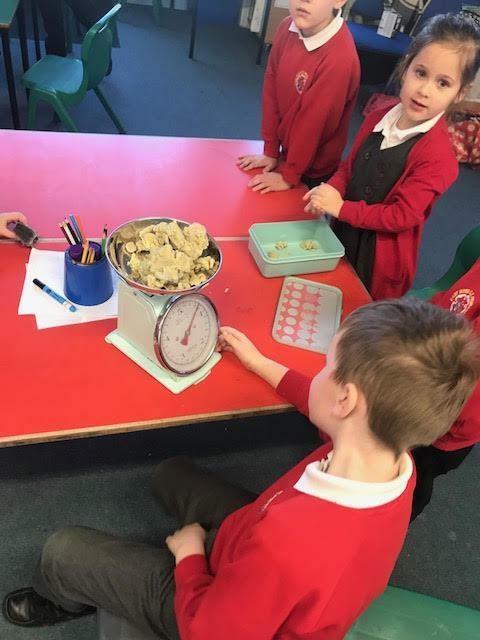 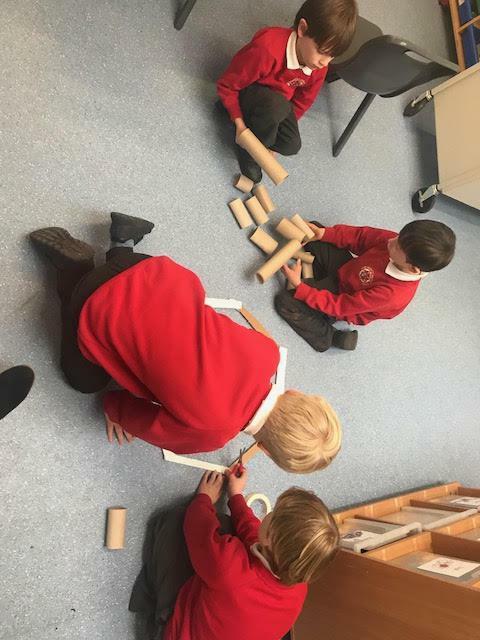 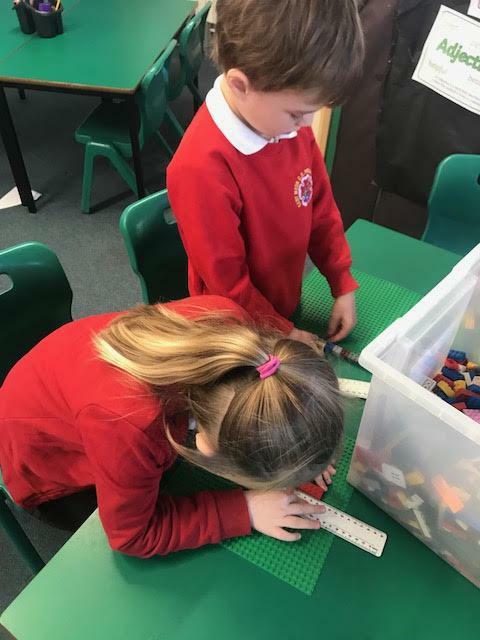 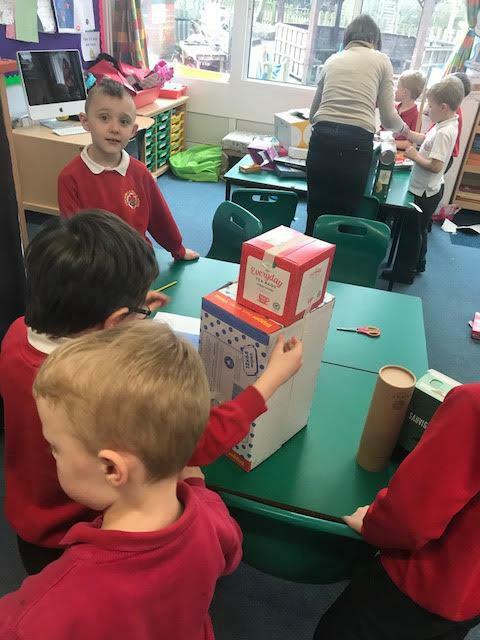 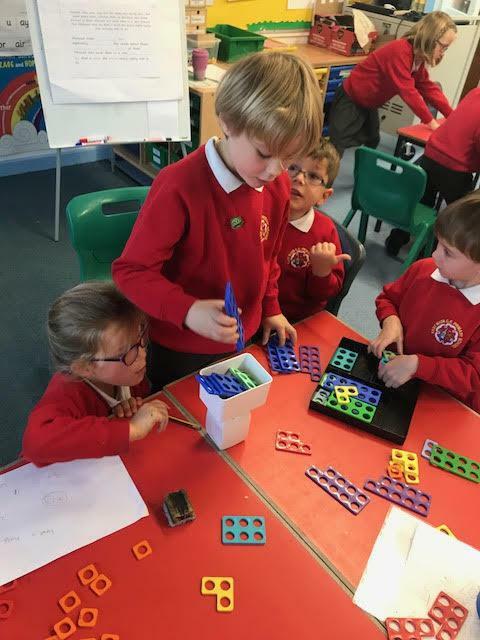 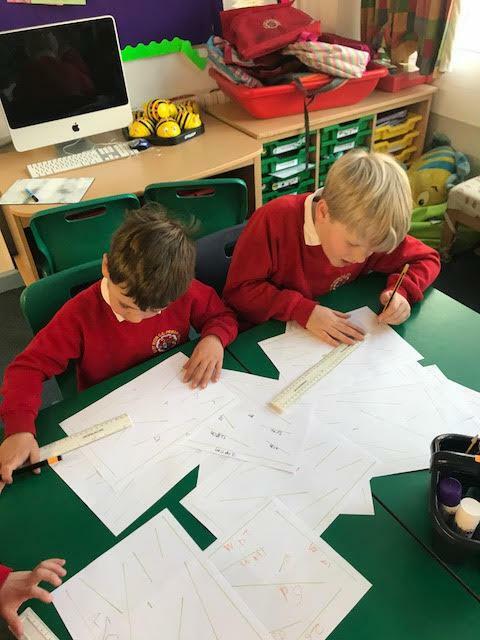 Willow Class have been working hard in maths and learning about measure. 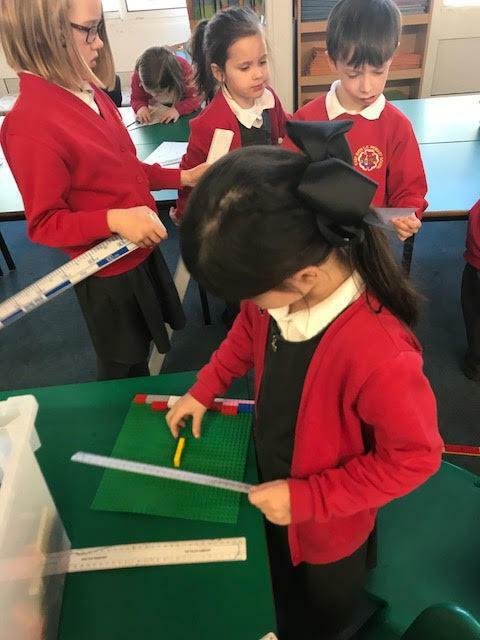 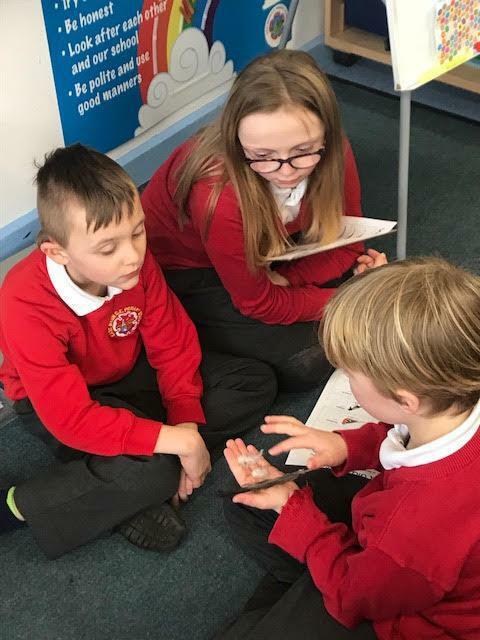 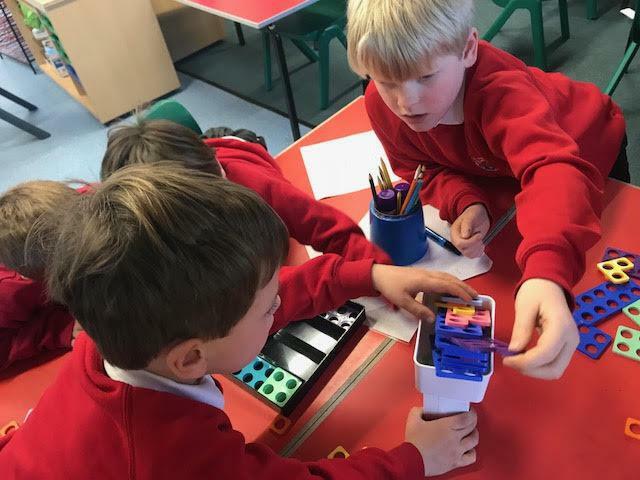 This week, they have been experimenting by using different scales, meter sticks and rulers to find the answers to different questions! 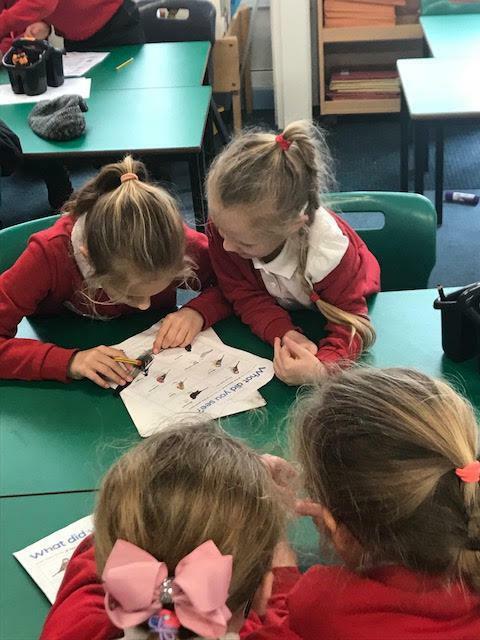 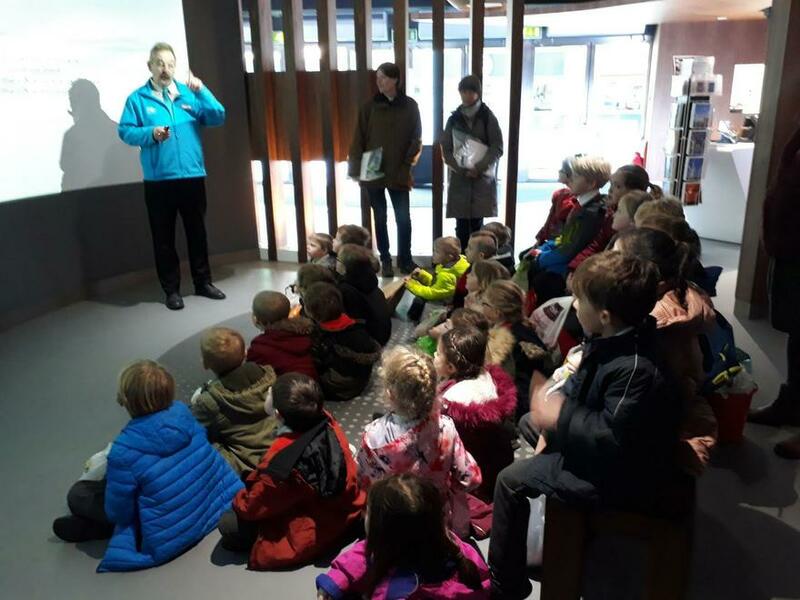 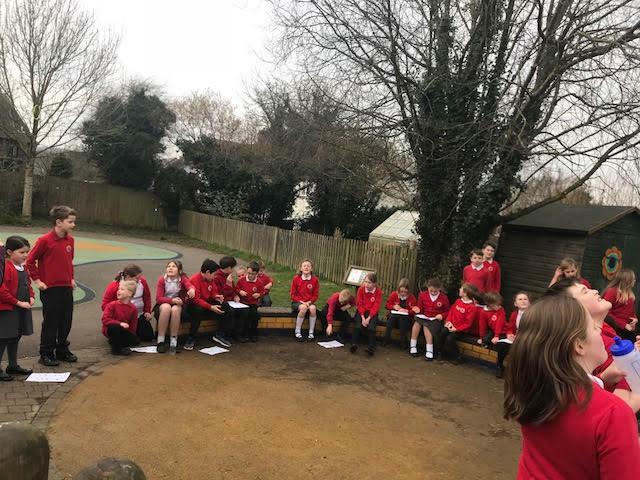 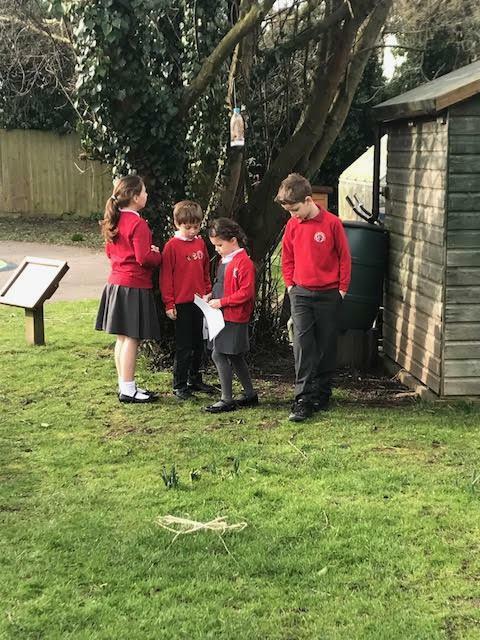 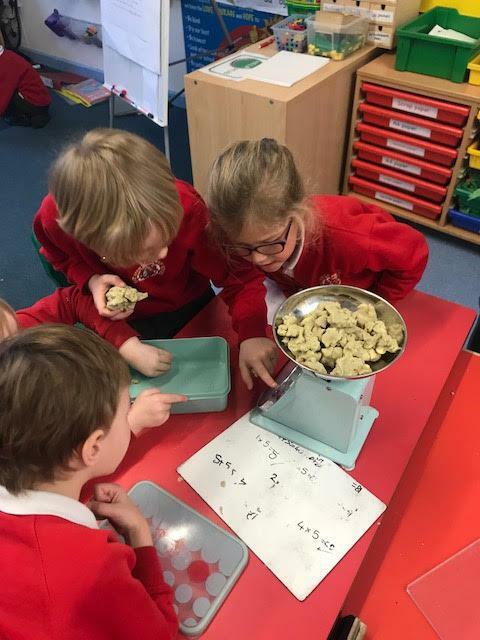 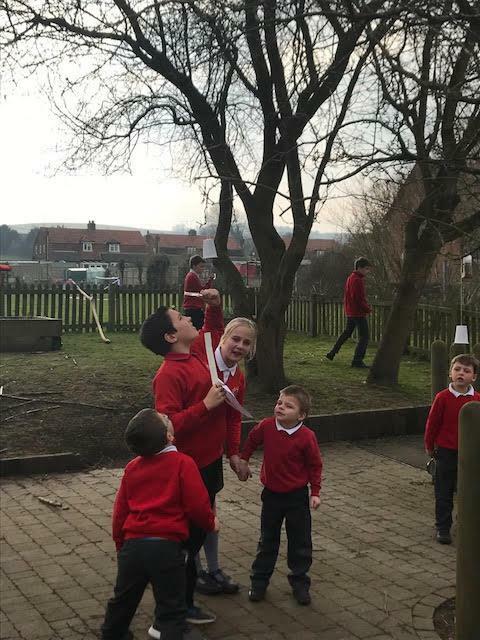 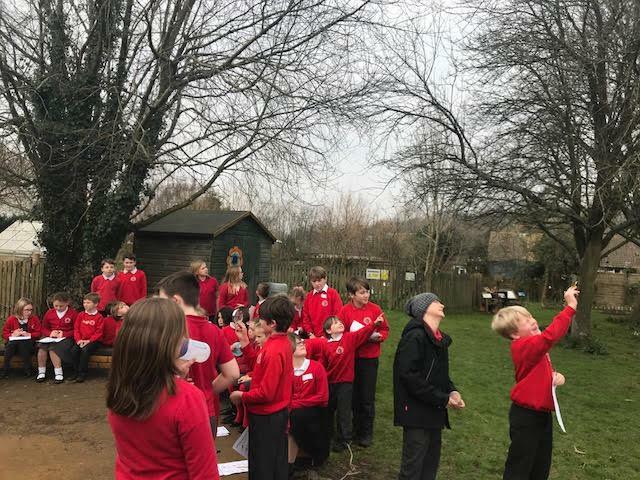 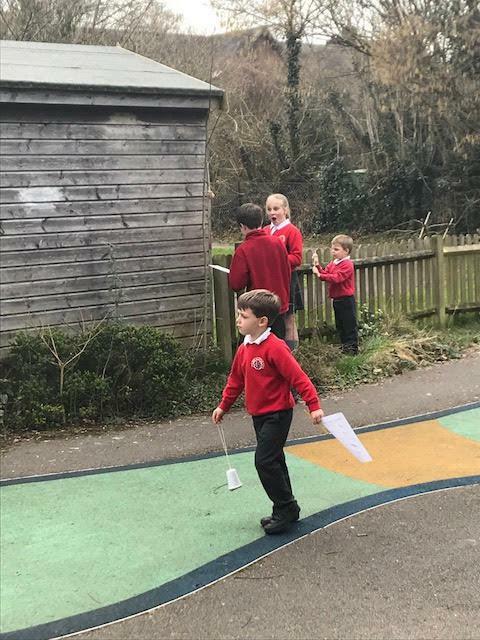 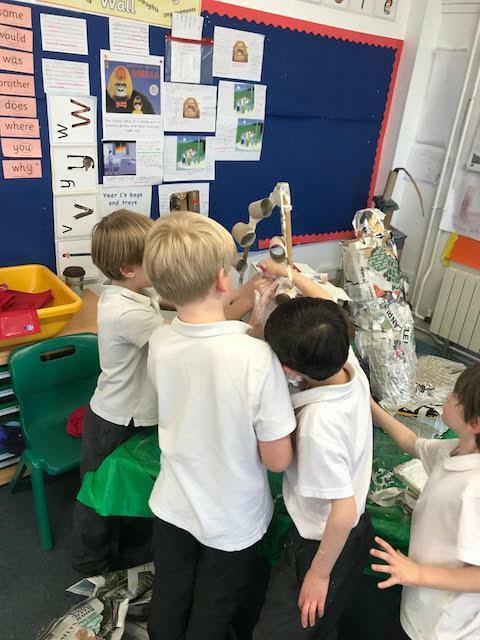 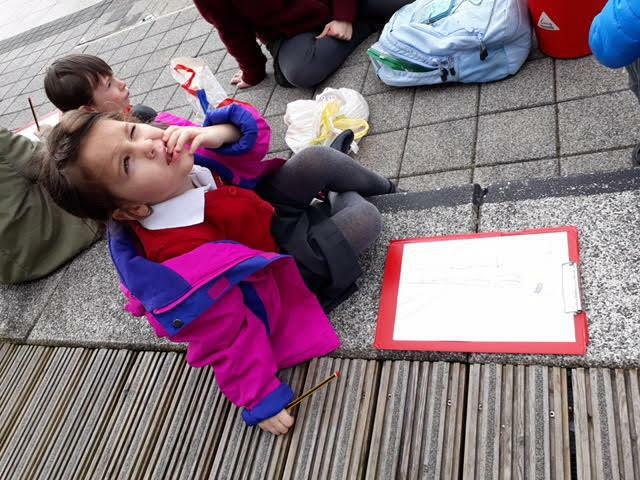 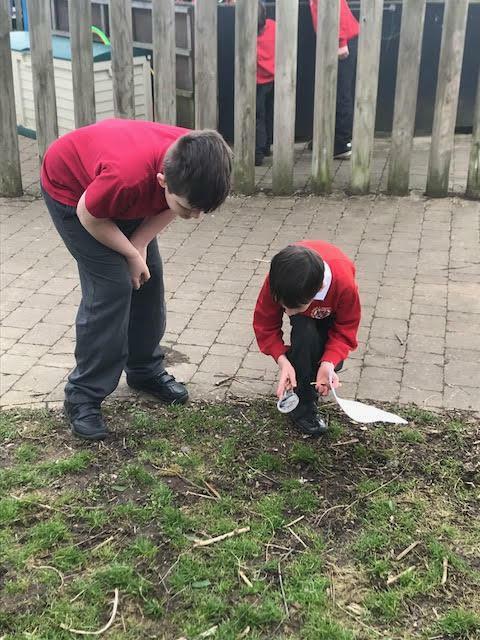 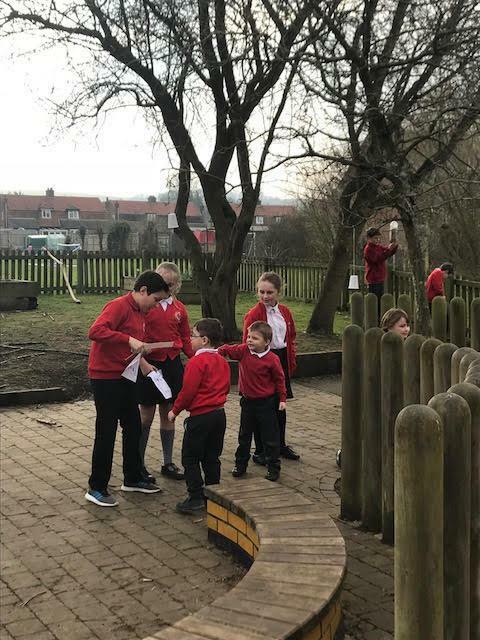 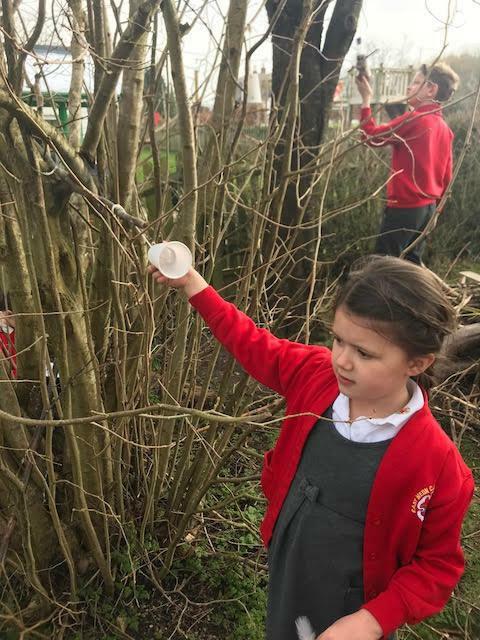 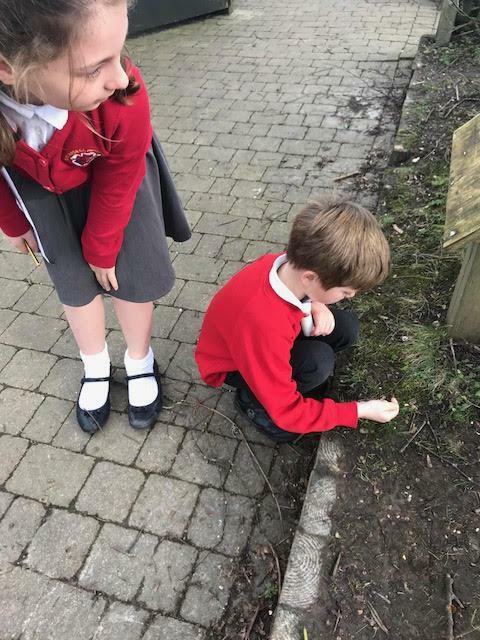 As part of the RSPB's Big Bird Watch, Willow class paired up with Hazel class to spot birds and signs as to where they have been! 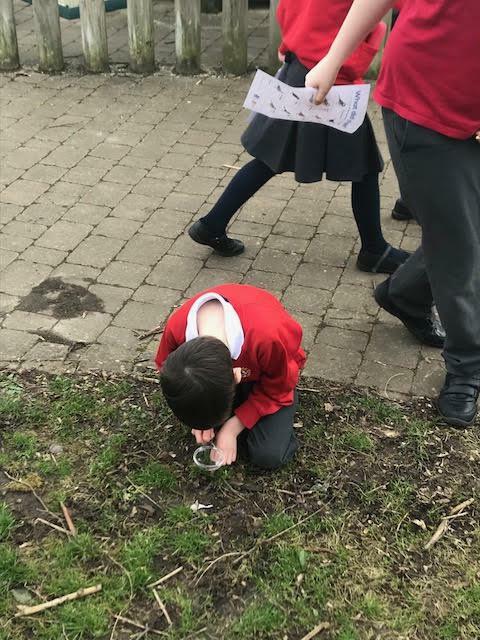 We collected feathers, used magnifying glasses to find footprints and checked the bird feeders we previously made. 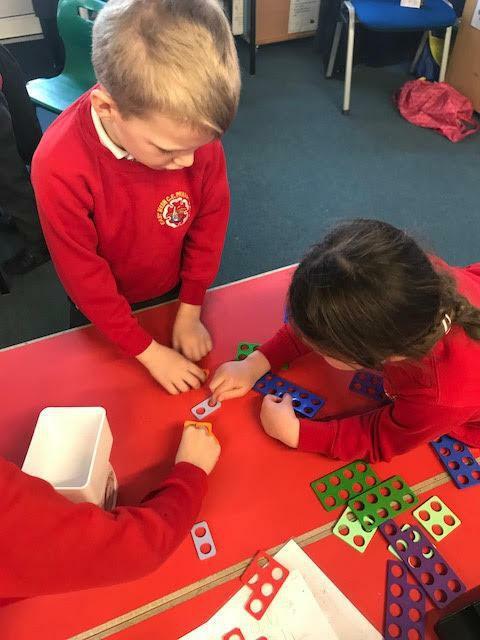 We have been working hard on halving and quartering numbers! 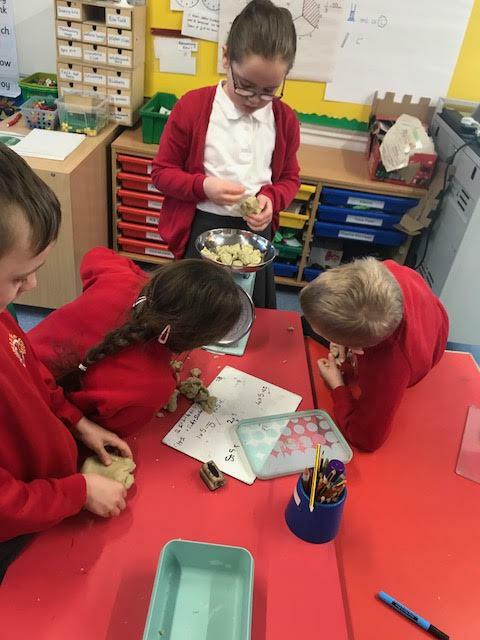 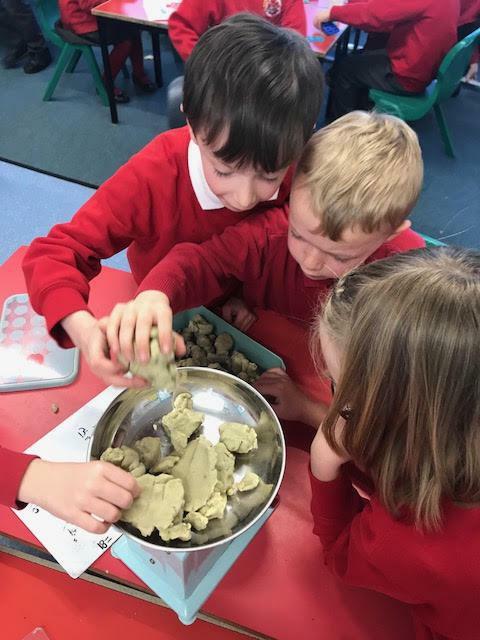 We used play dough to help us.